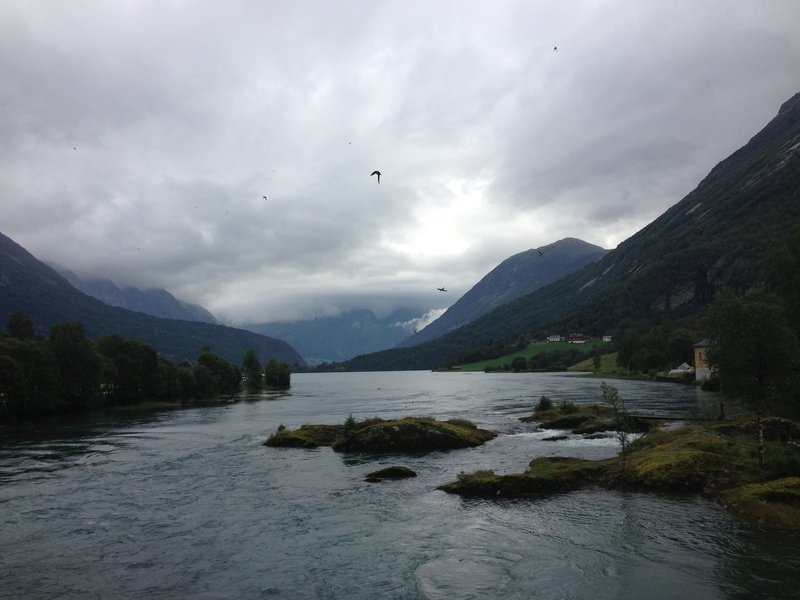 Olden is located at the mouth of the Oldeelva river in the Oldedalen valley along the Nordfjord. 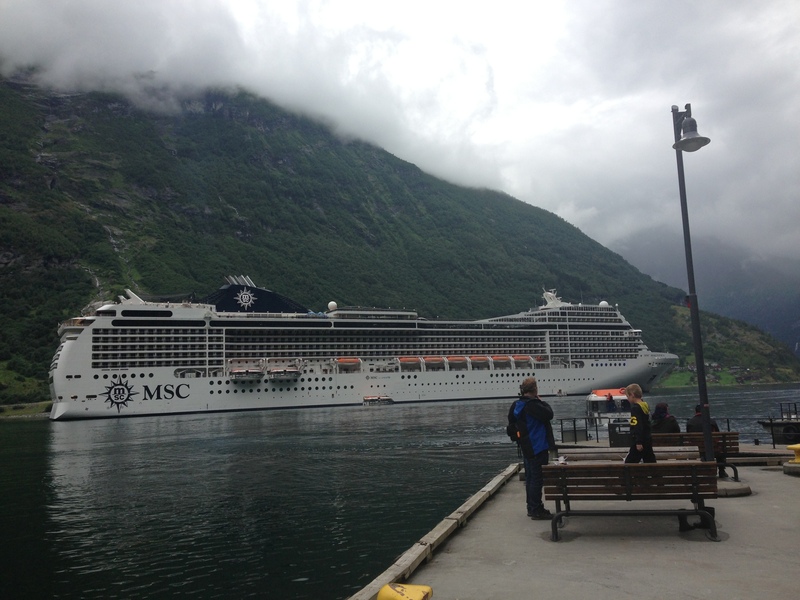 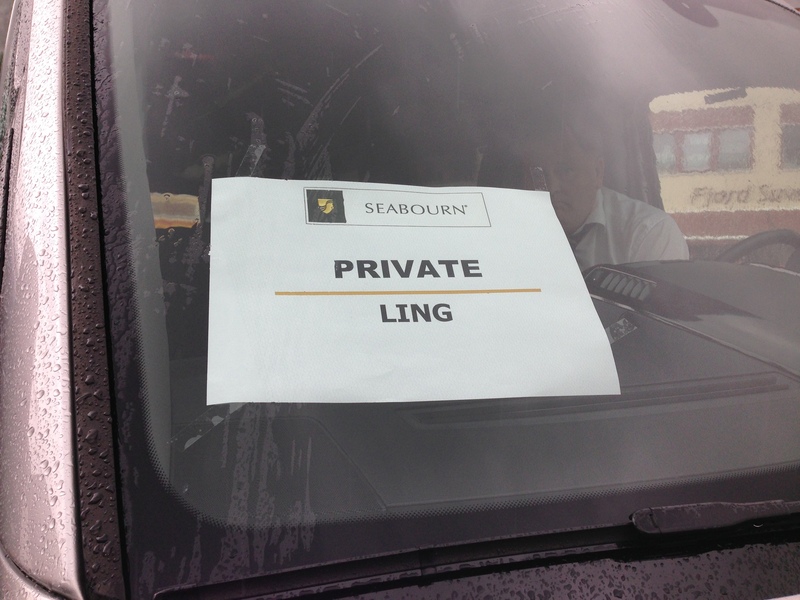 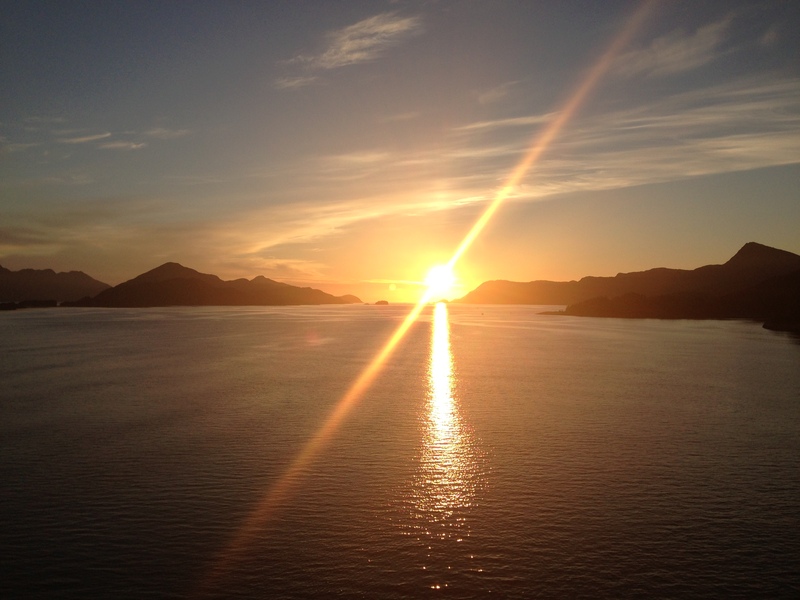 It is a major tourist attraction with its cruise port having 61 cruise ships arriving in 2003. 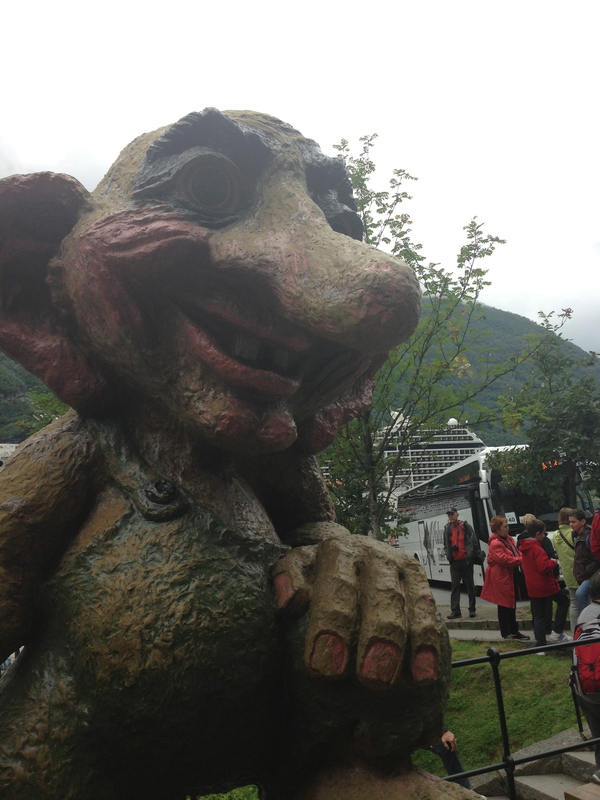 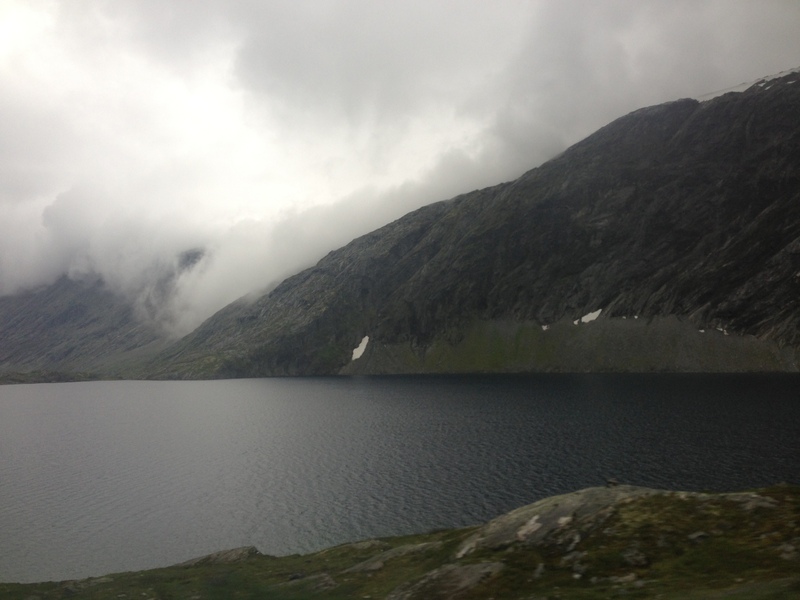 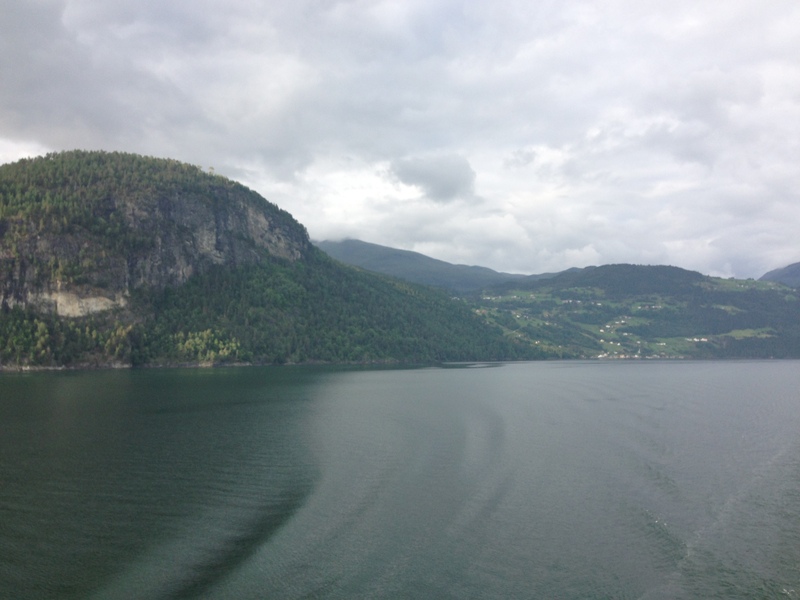 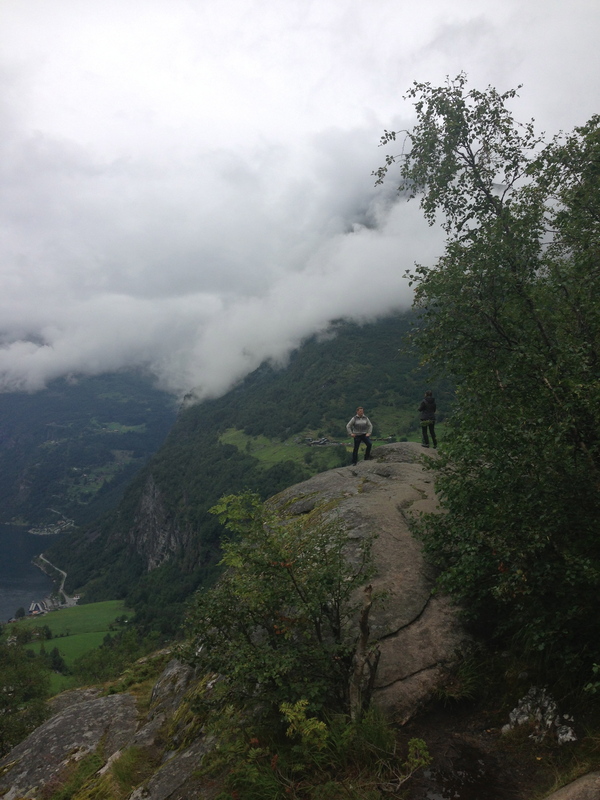 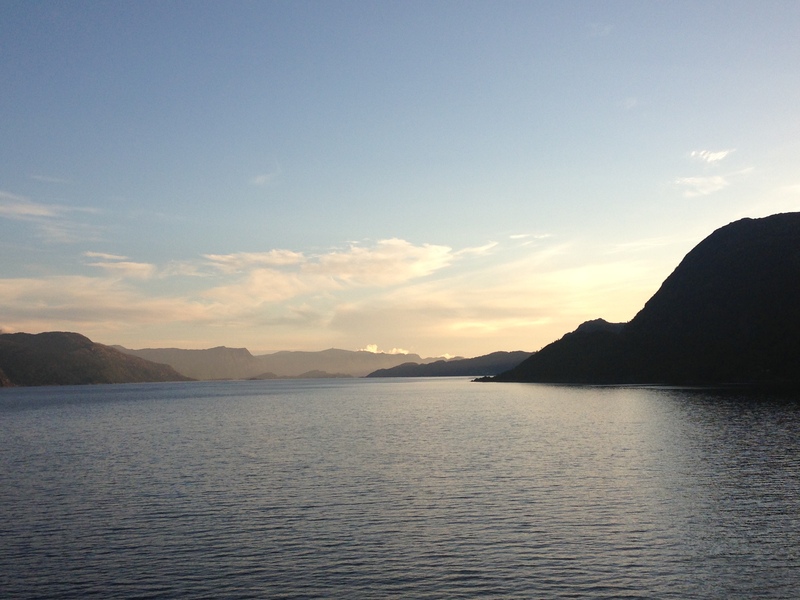 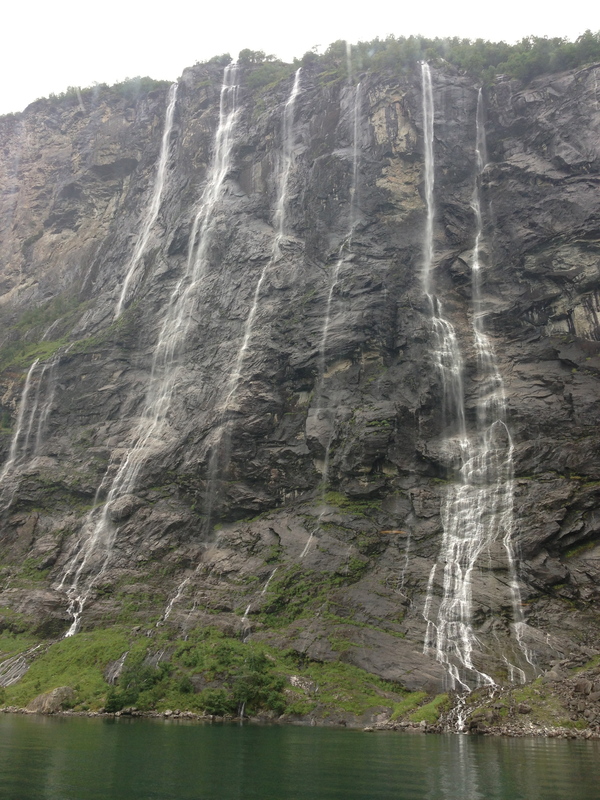 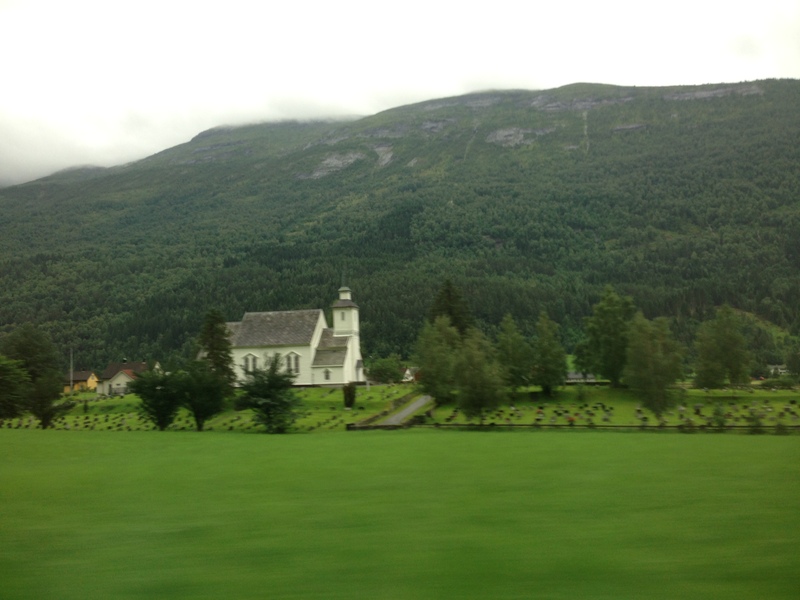 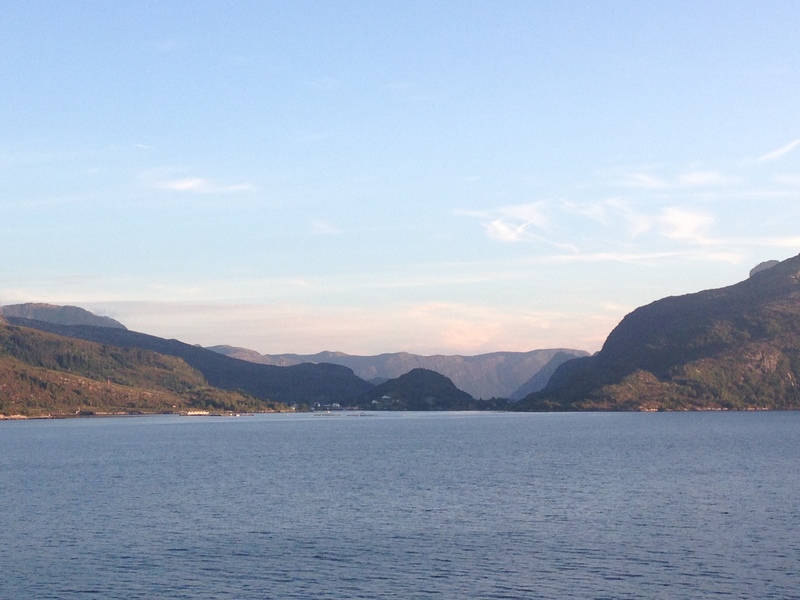 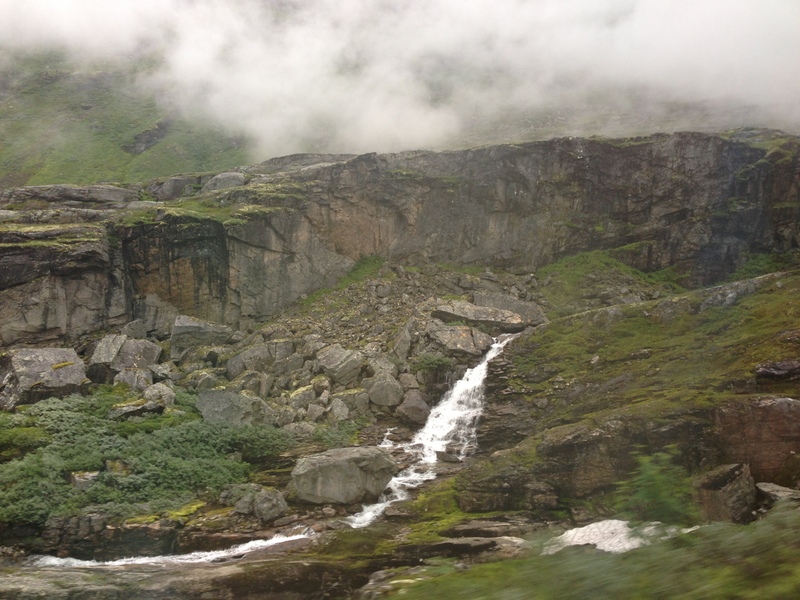 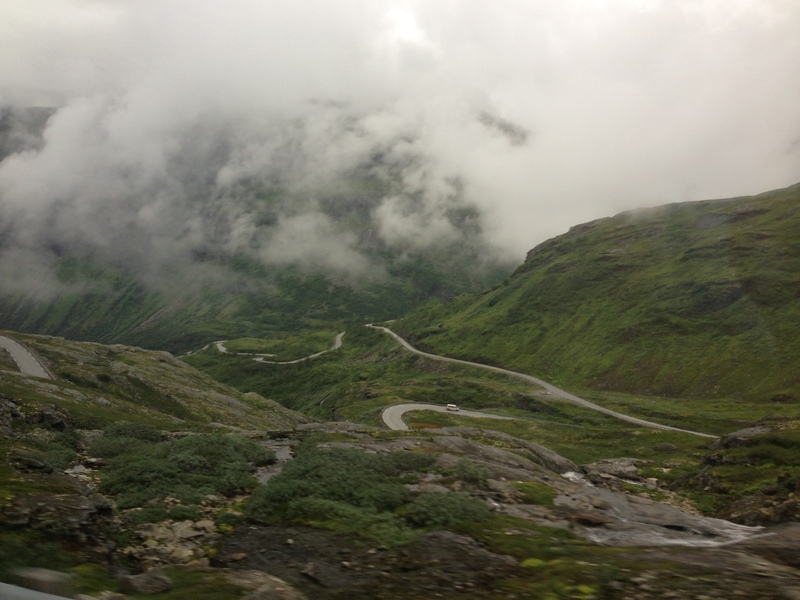 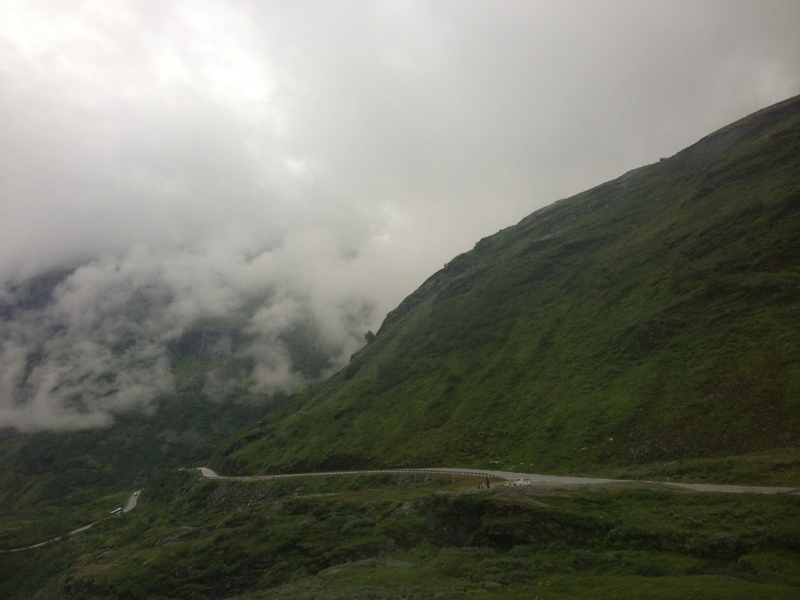 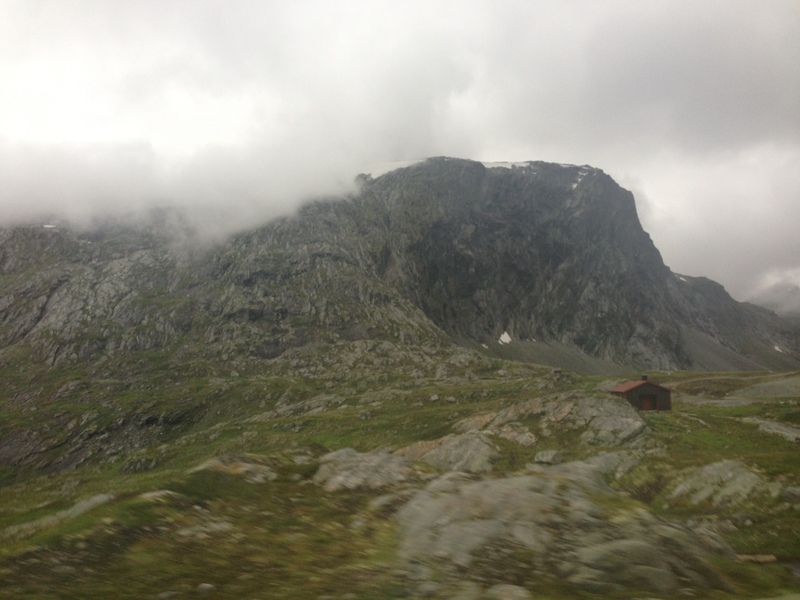 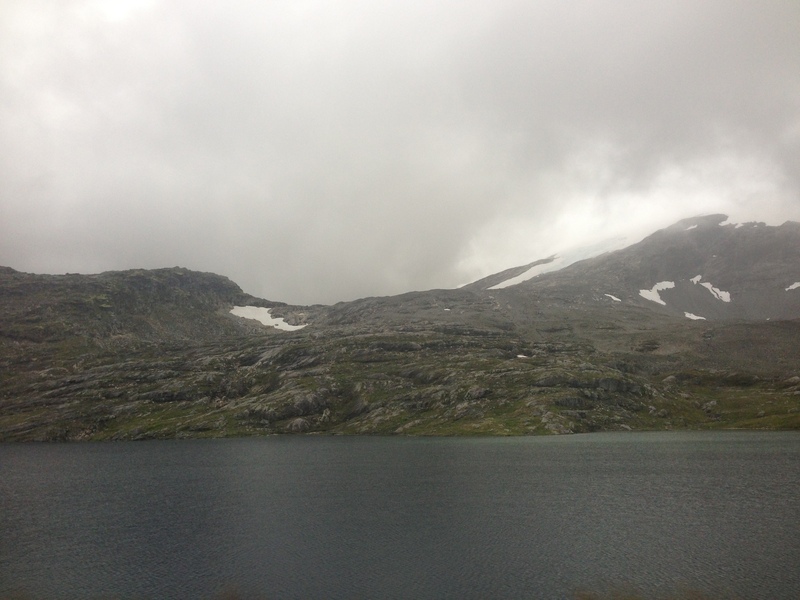 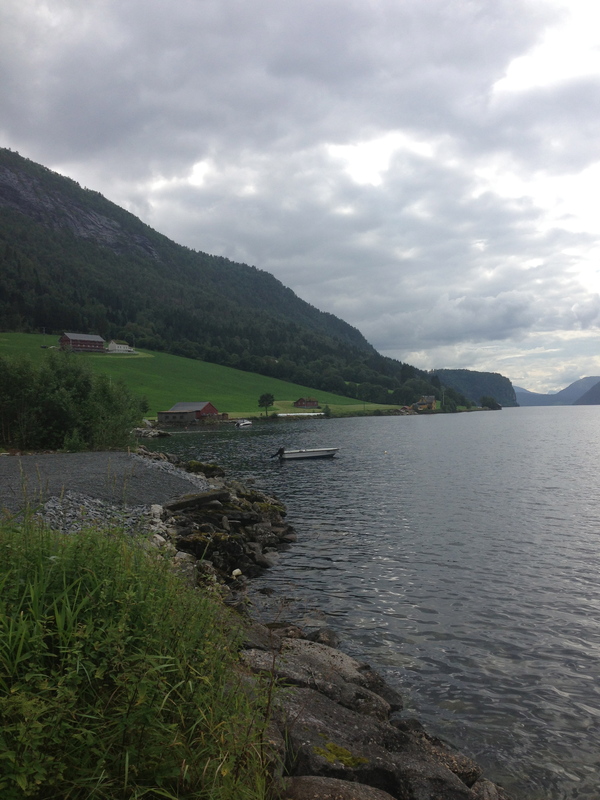 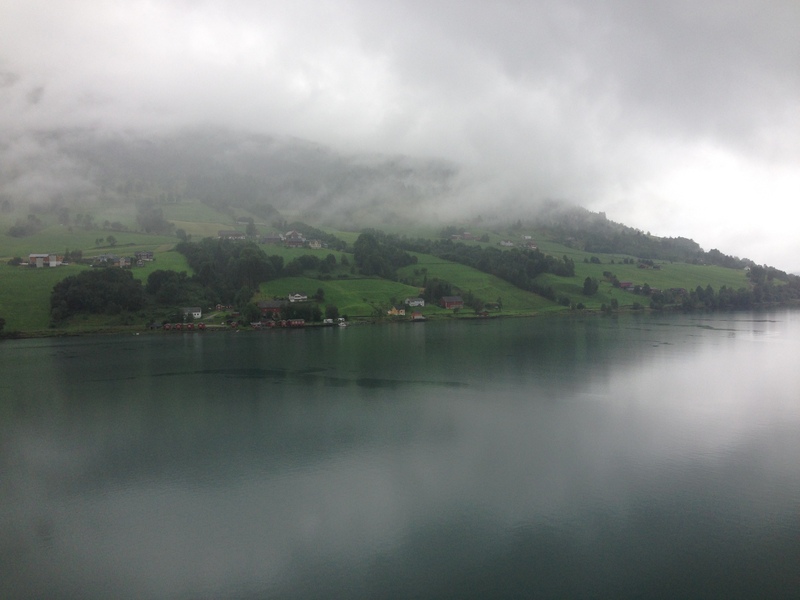 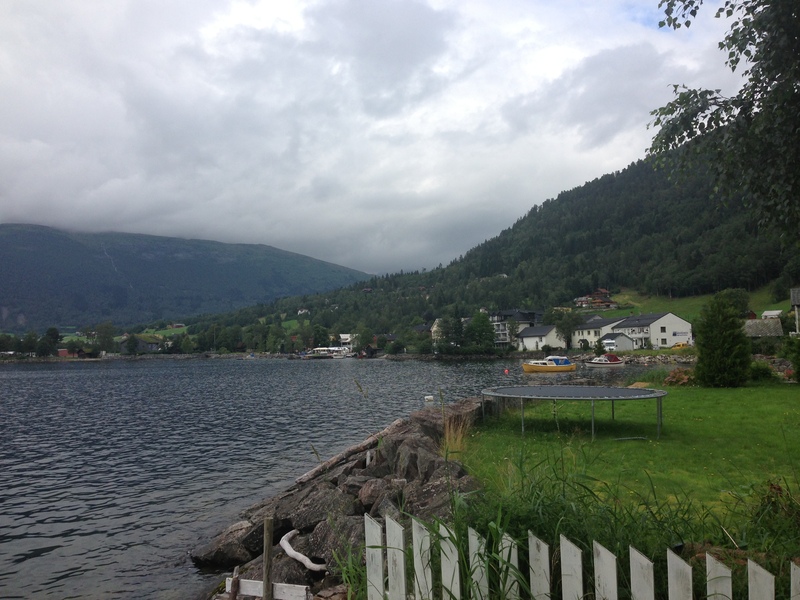 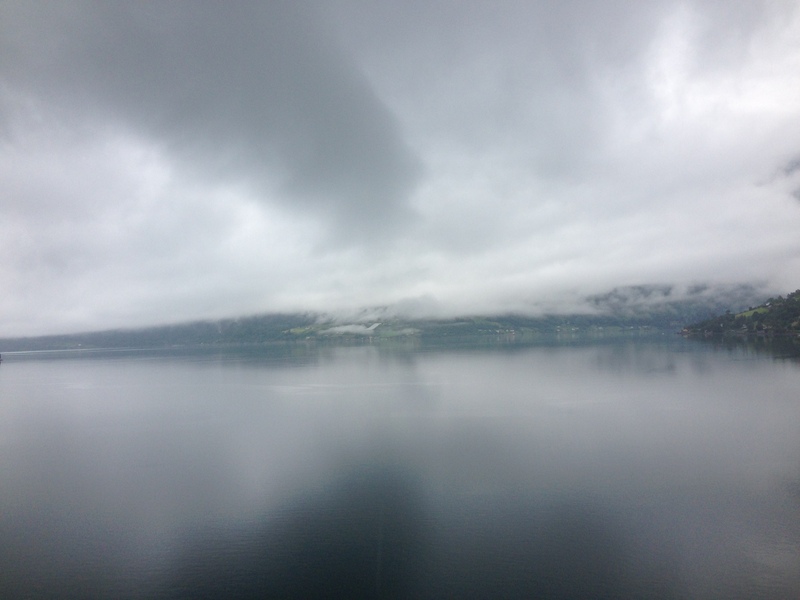 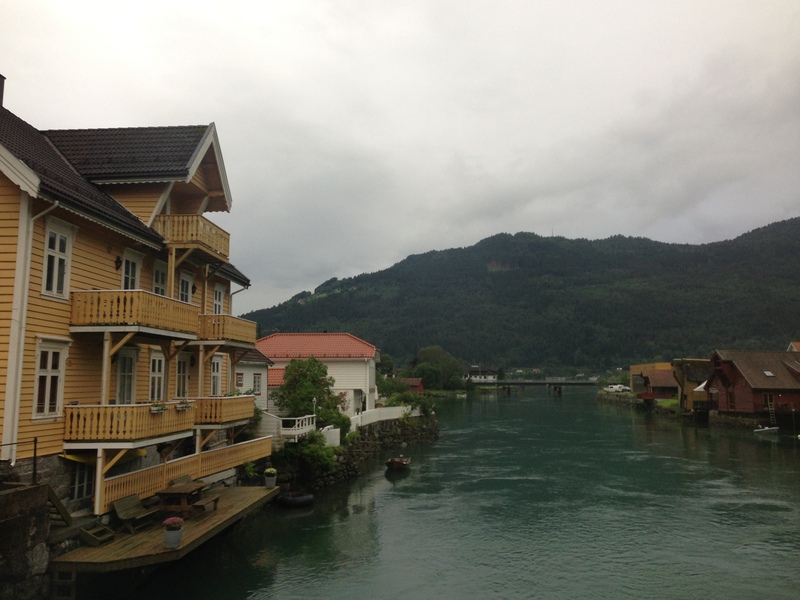 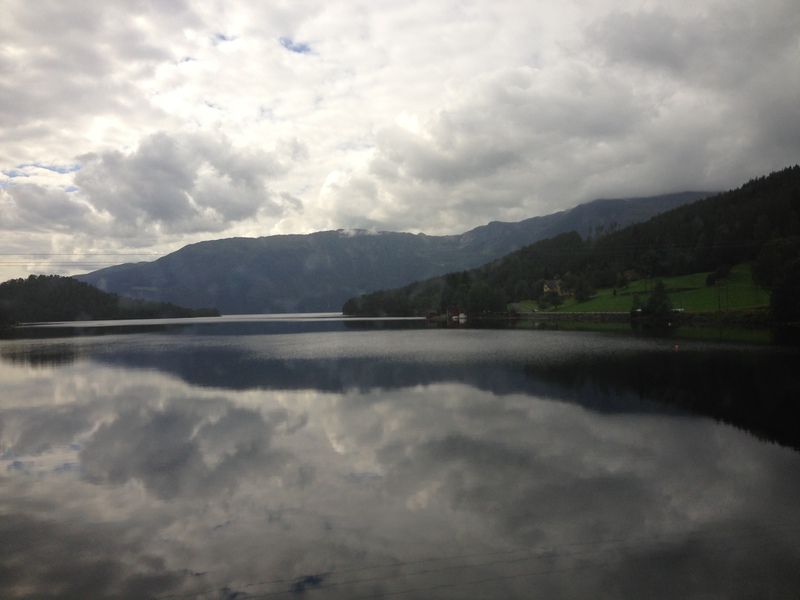 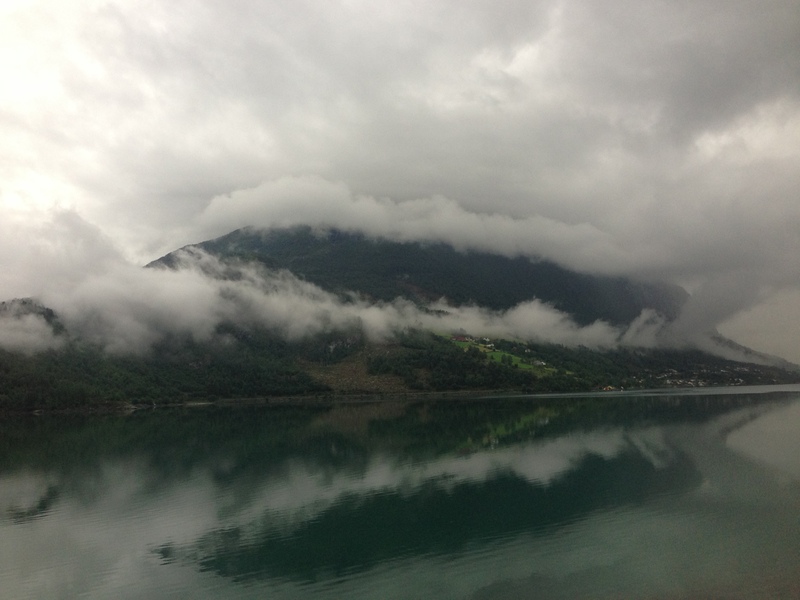 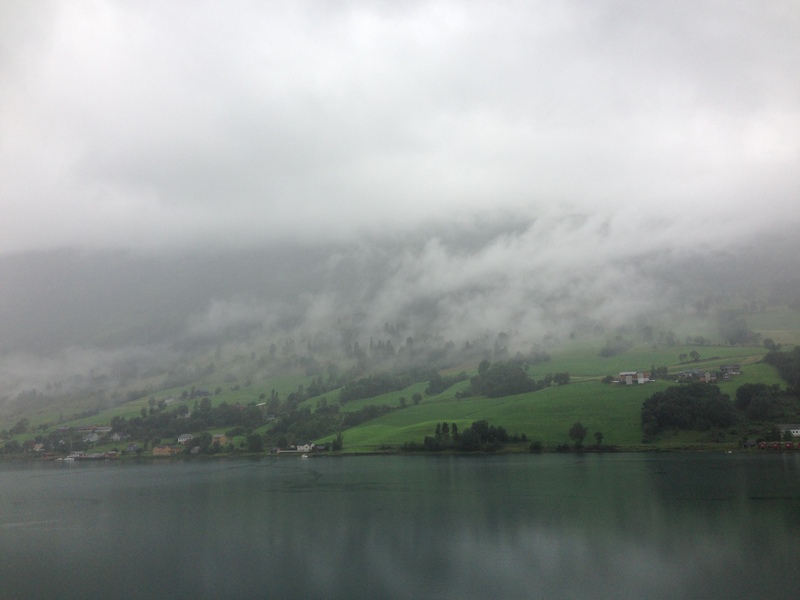 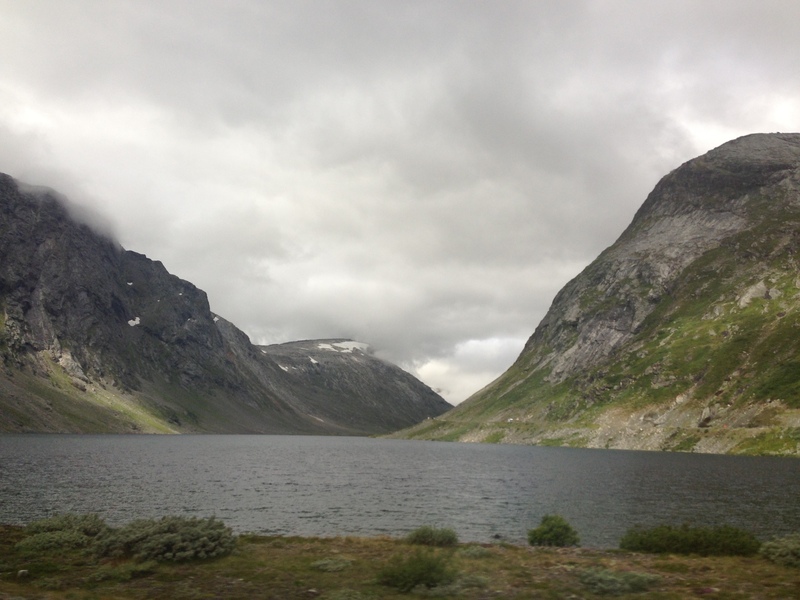 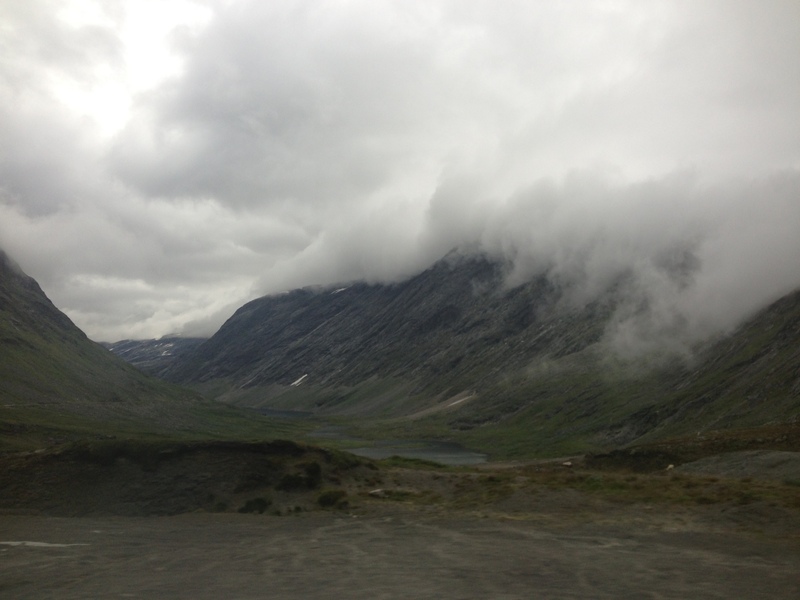 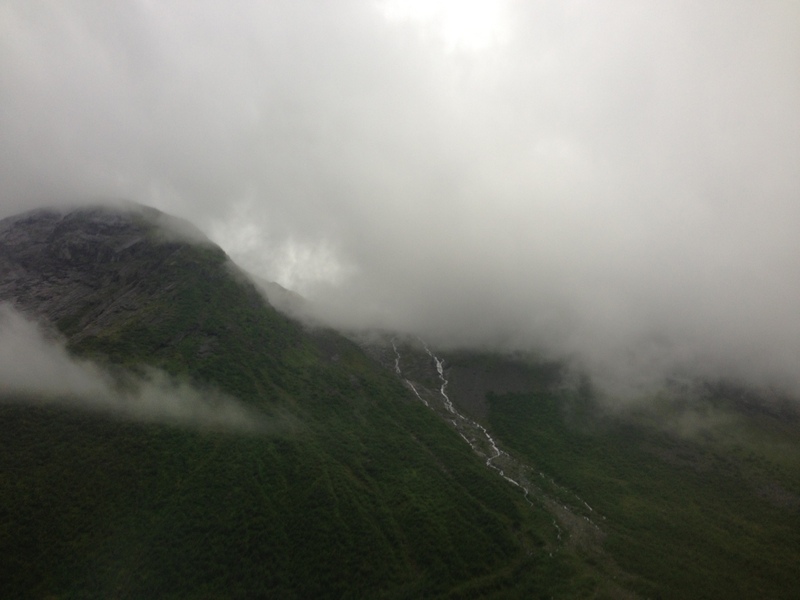 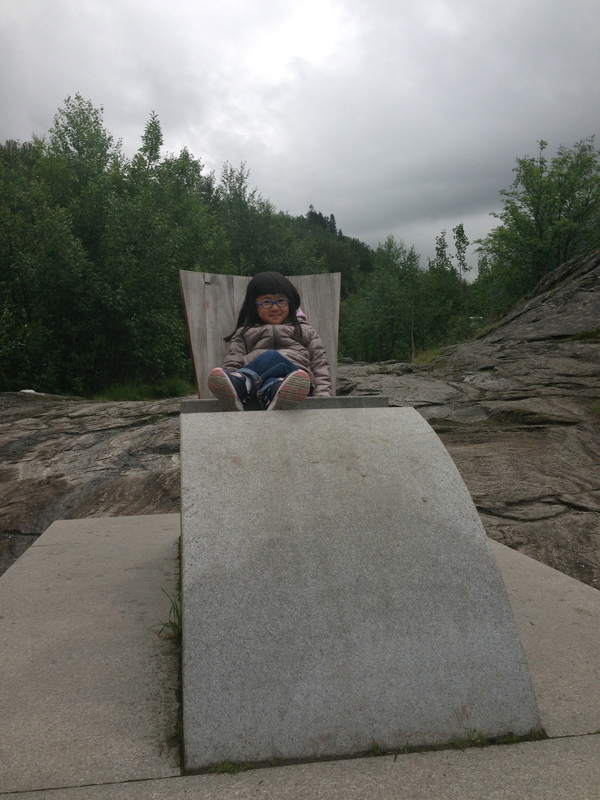 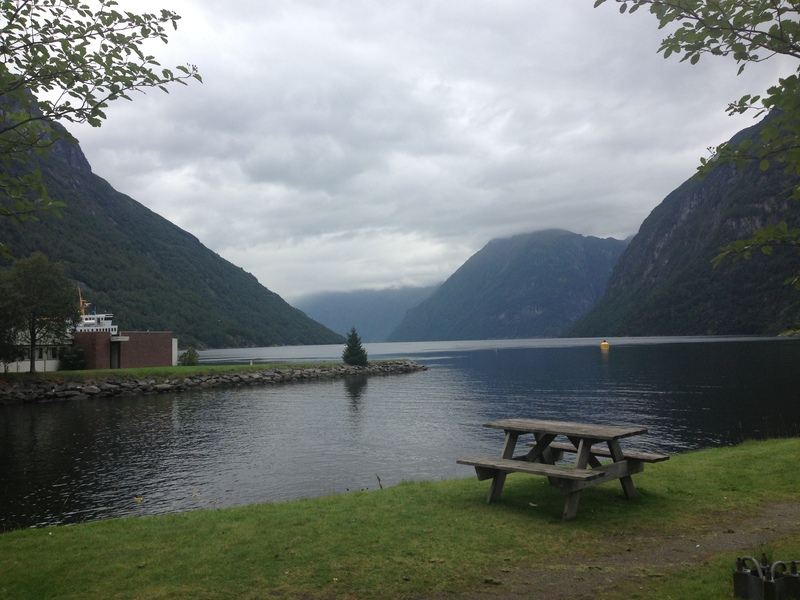 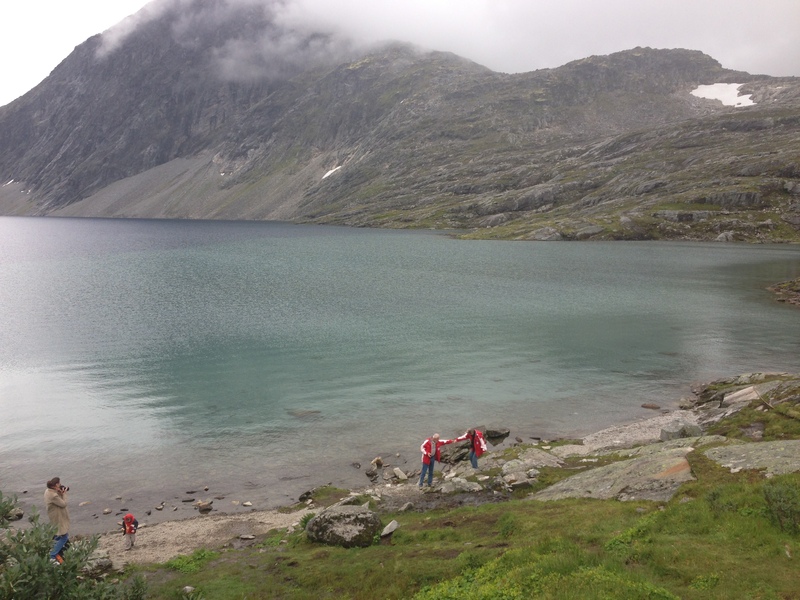 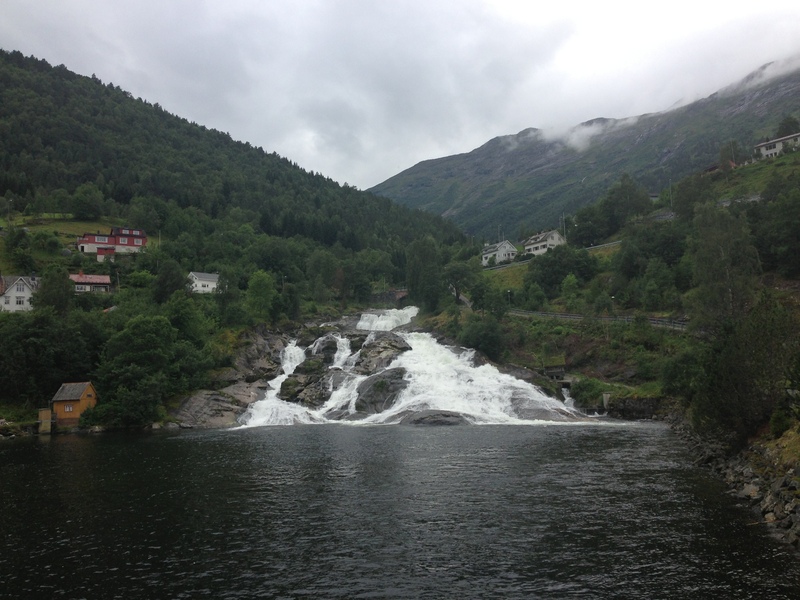 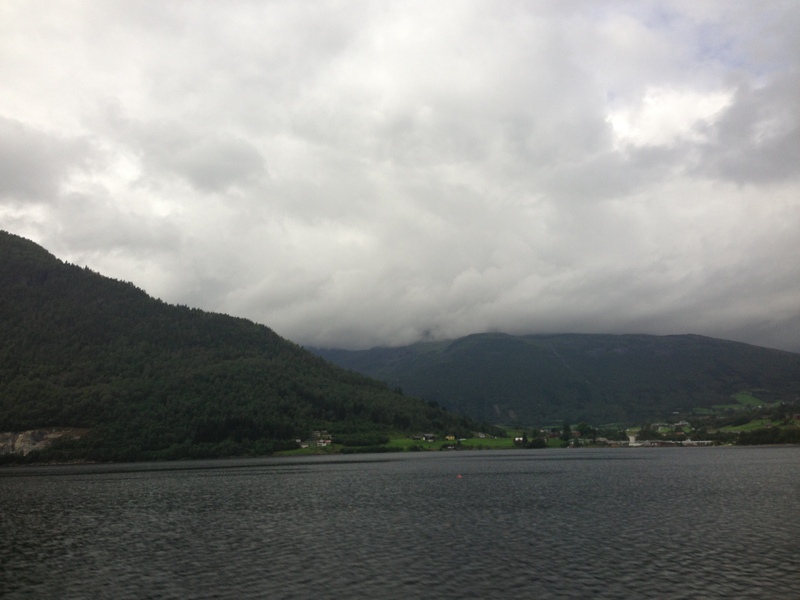 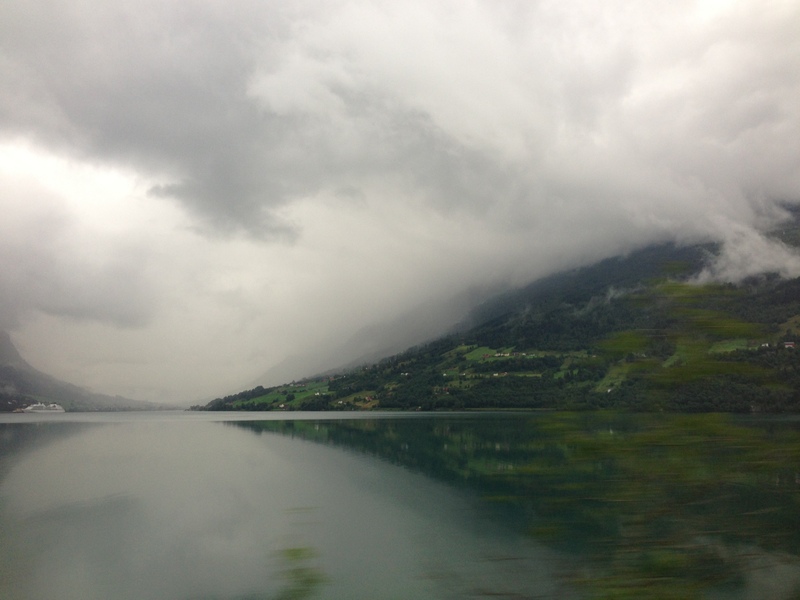 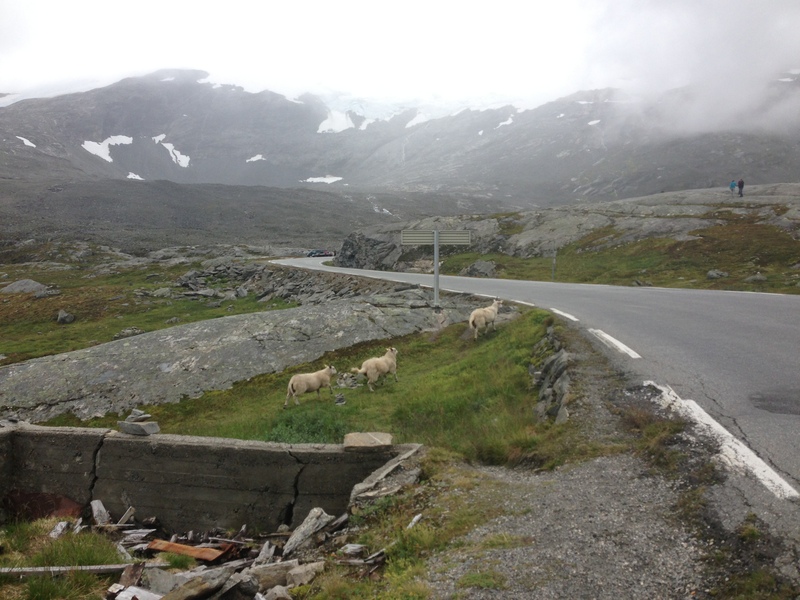 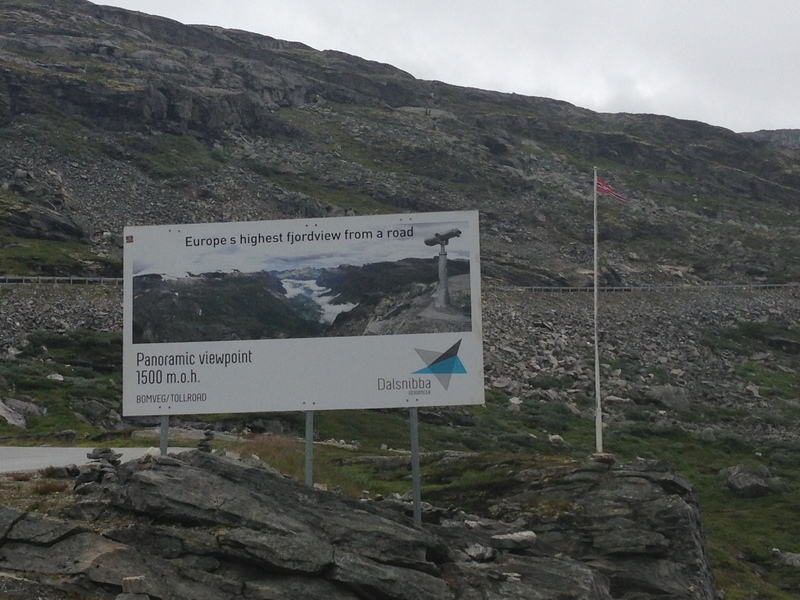 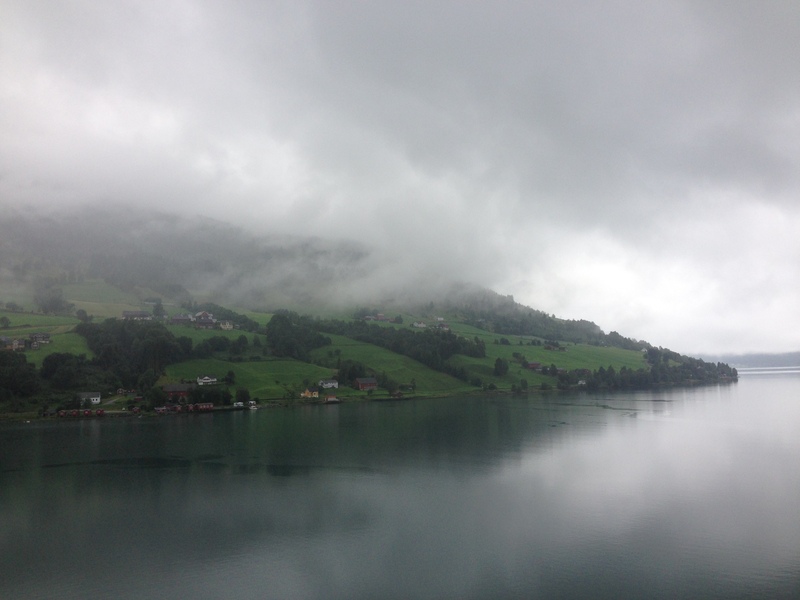 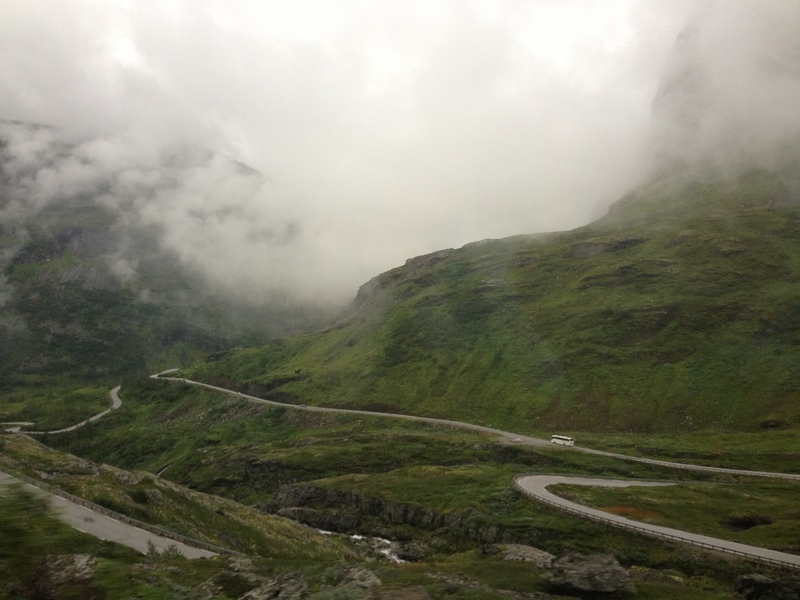 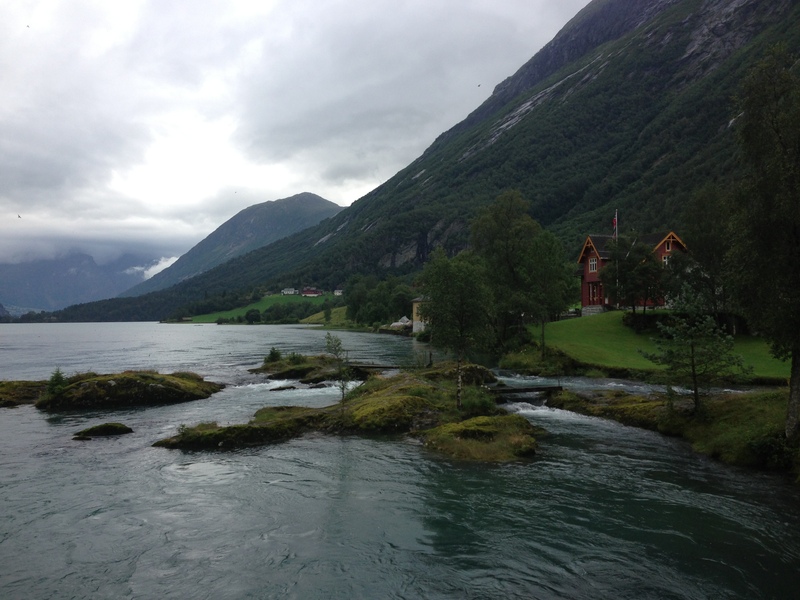 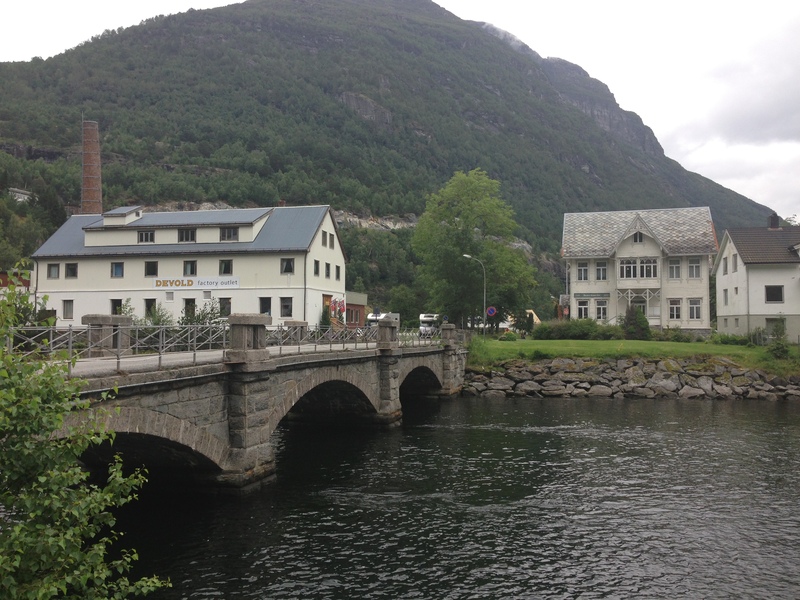 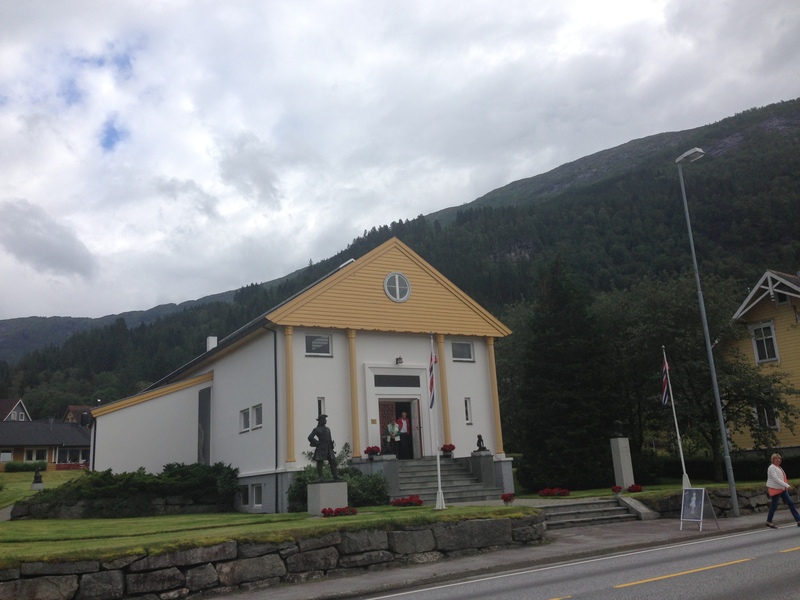 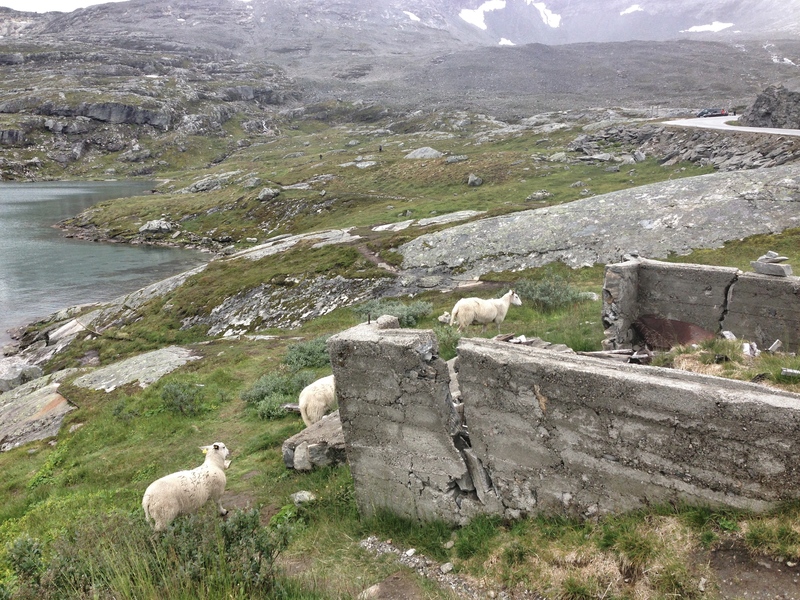 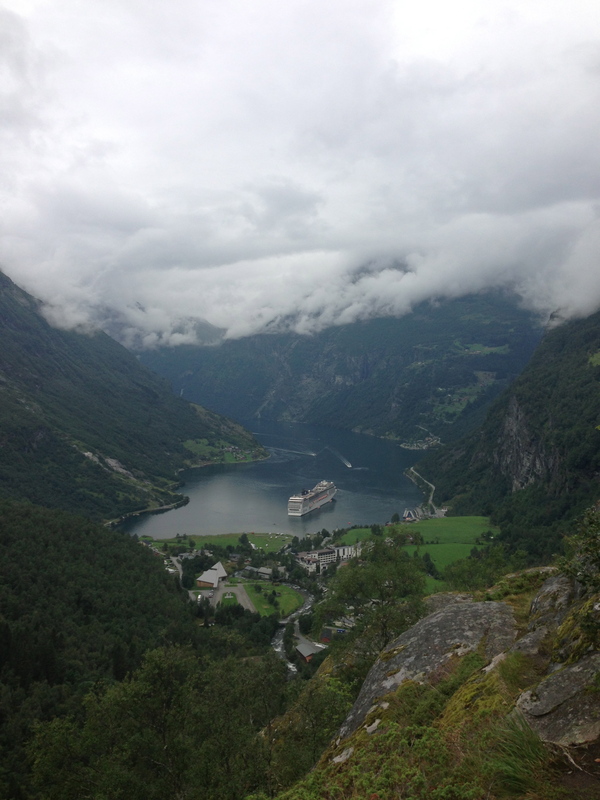 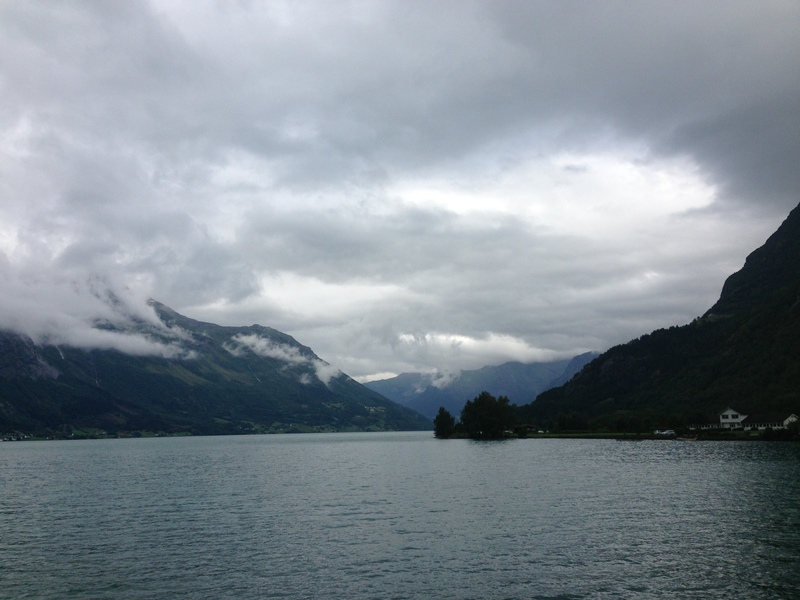 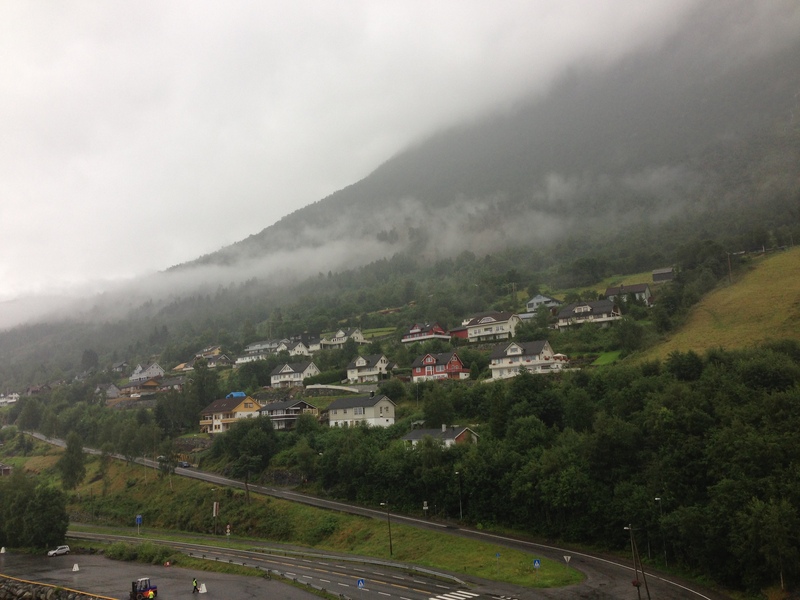 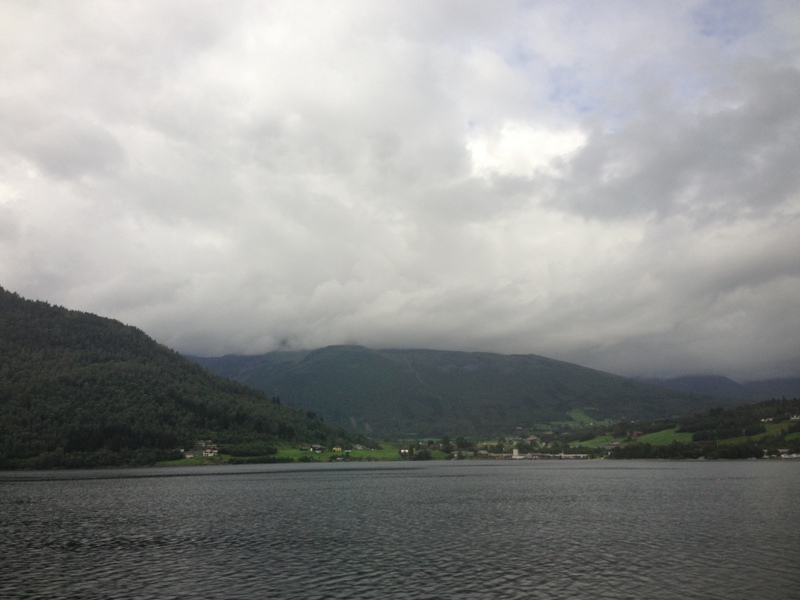 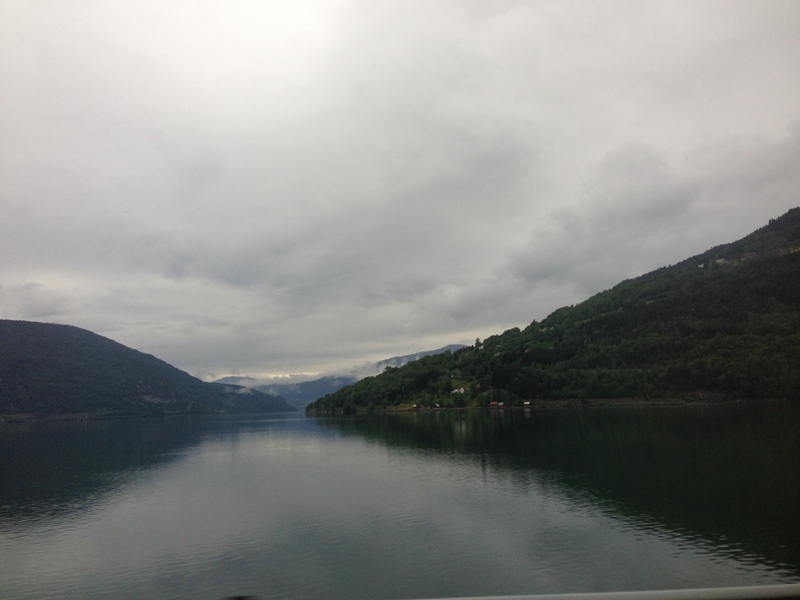 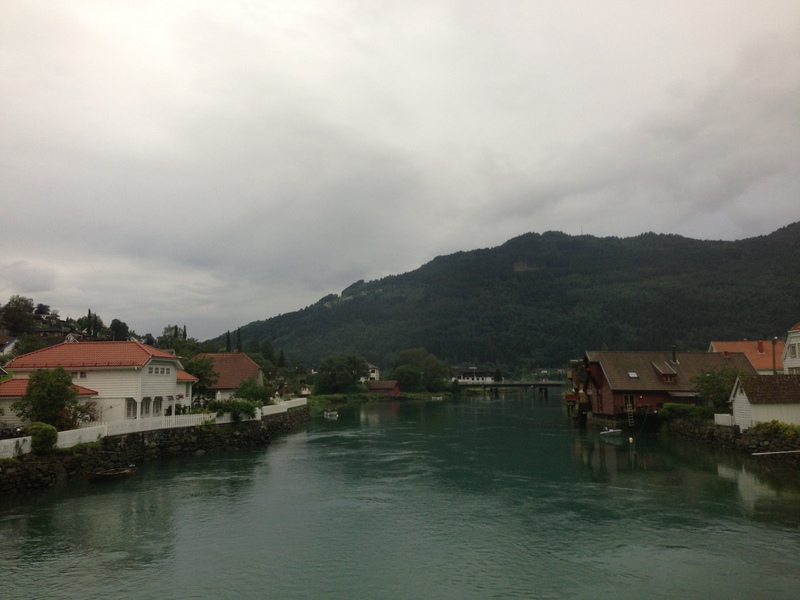 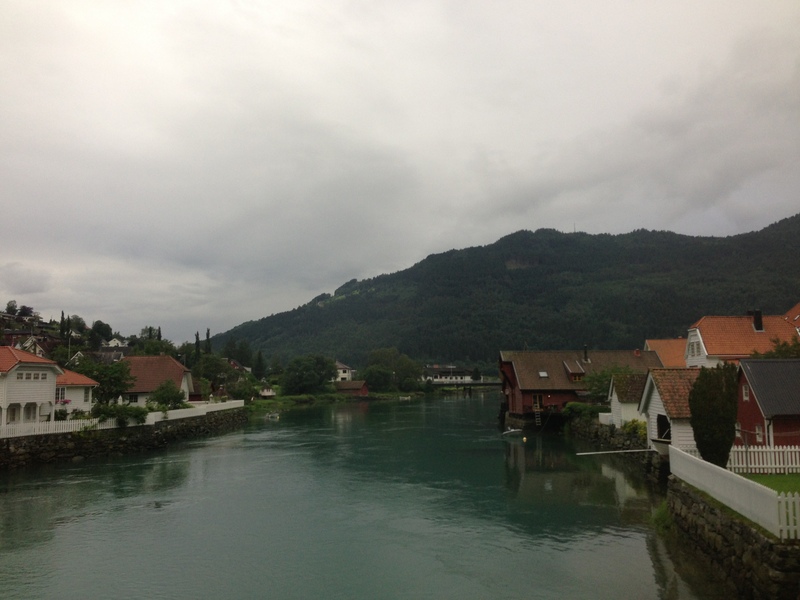 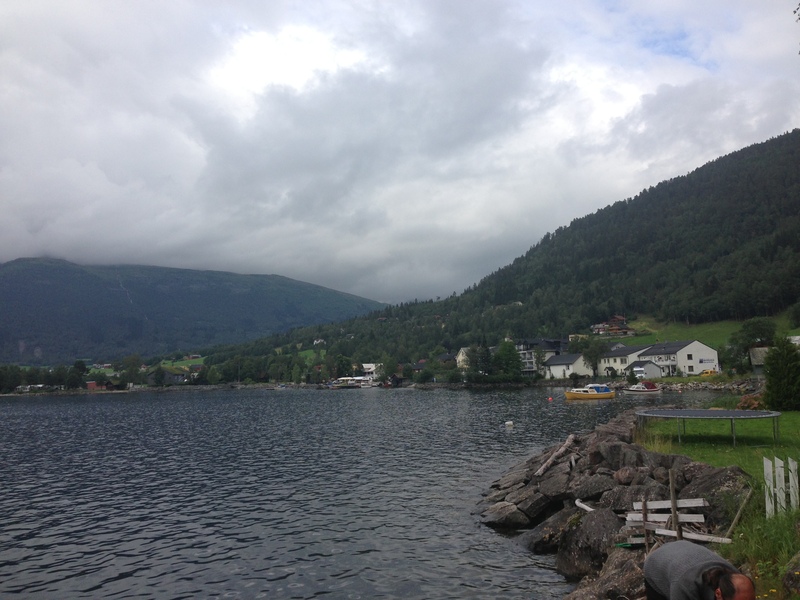 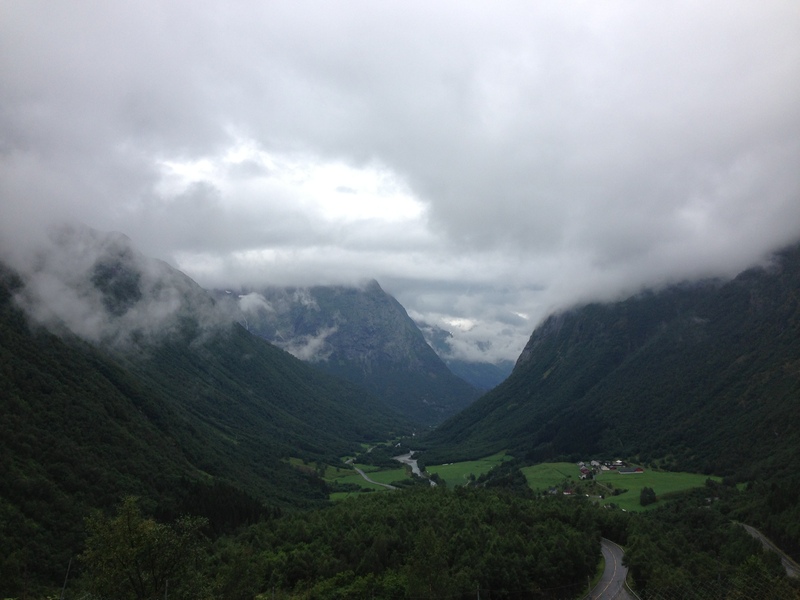 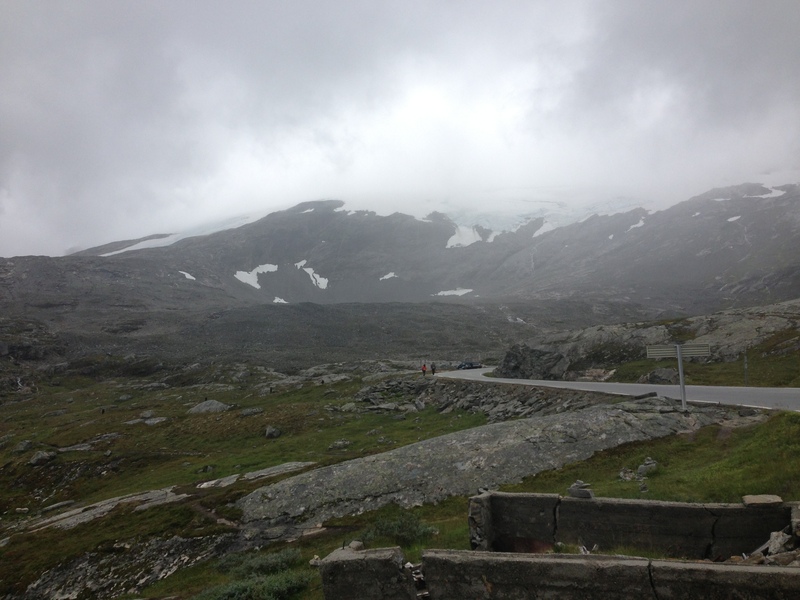 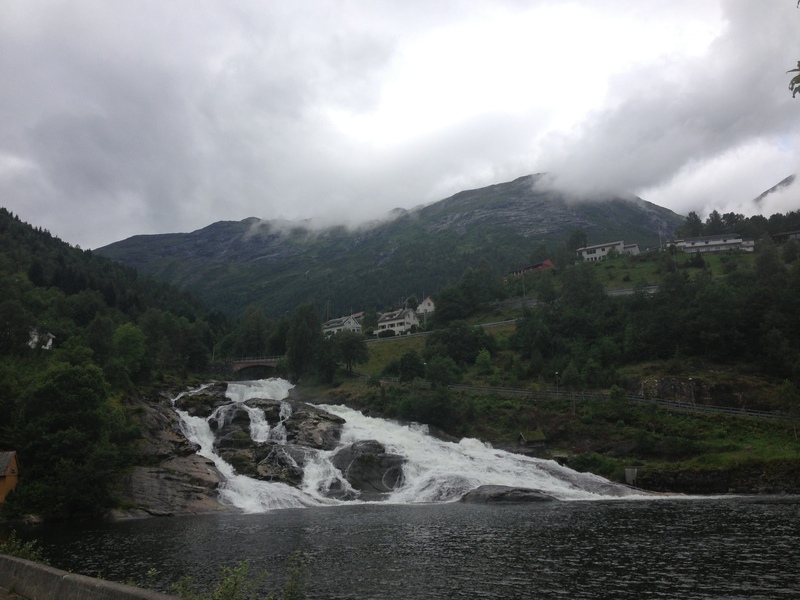 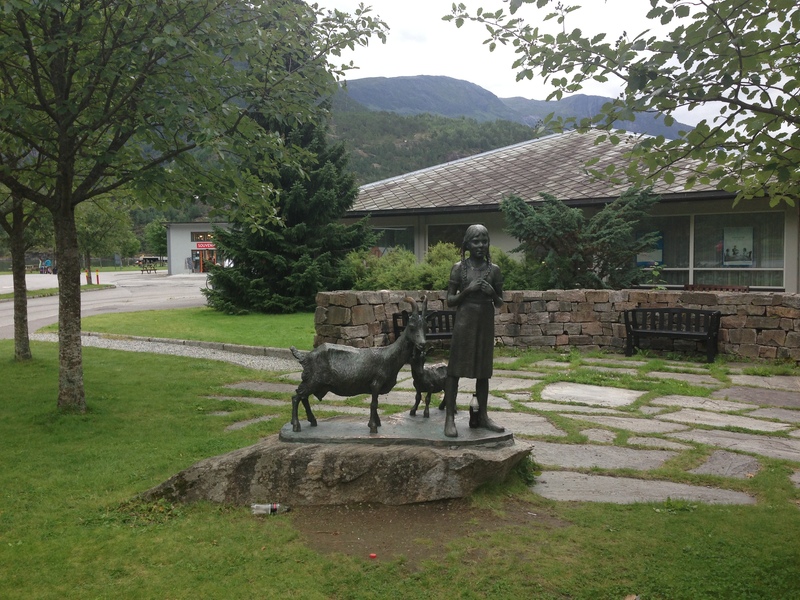 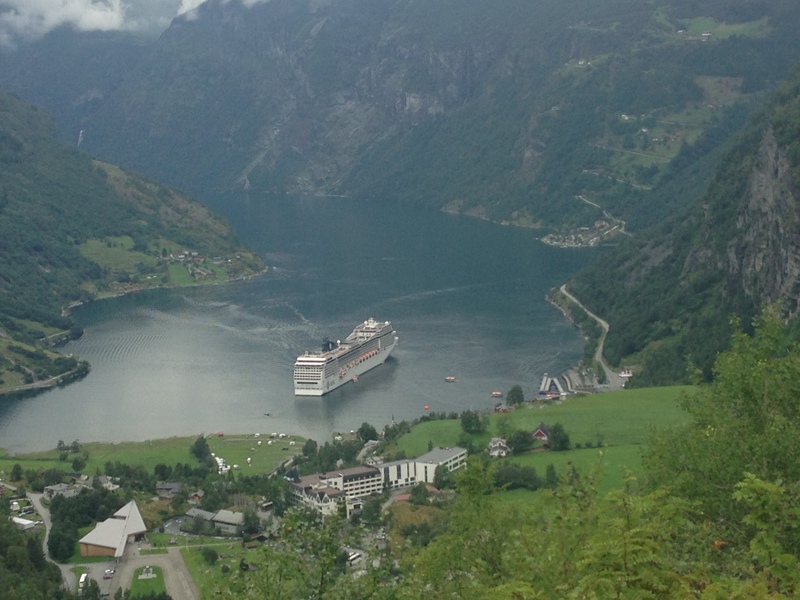 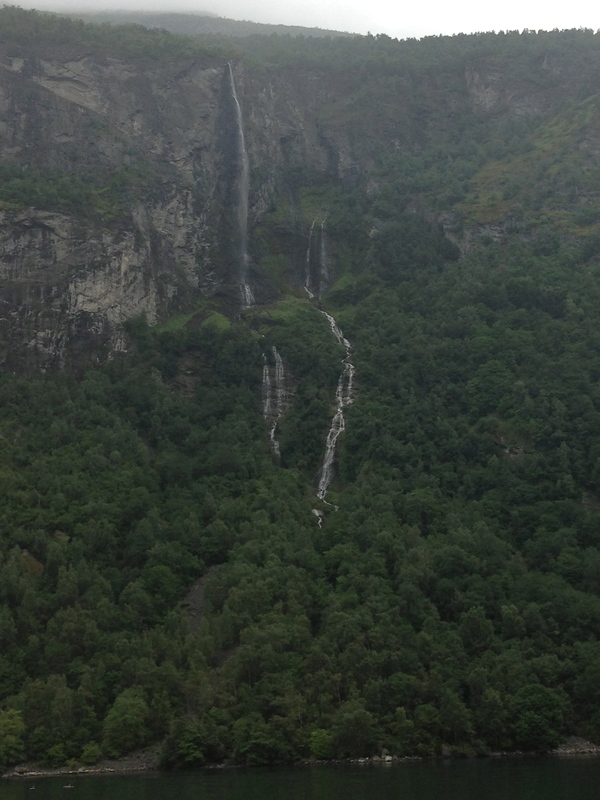 We took a scenic drive along the nordfjord toward the villages of Loen and Stryn. 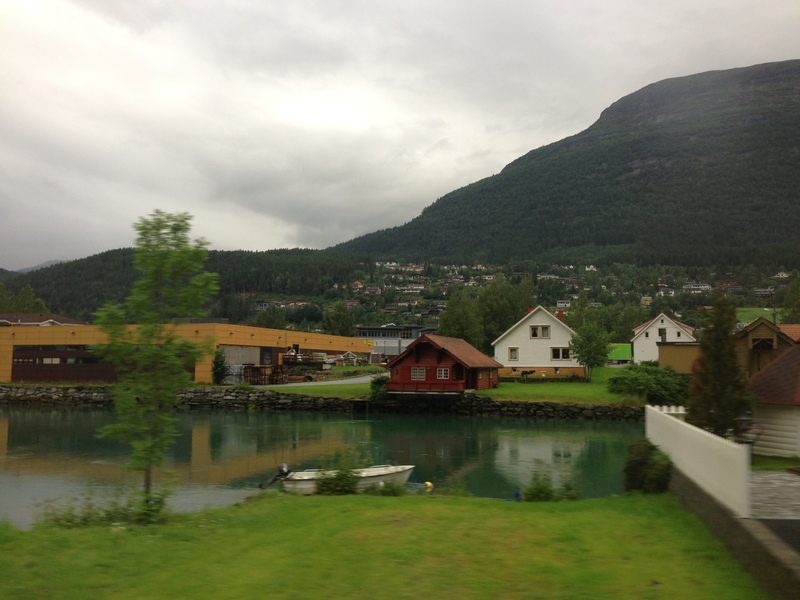 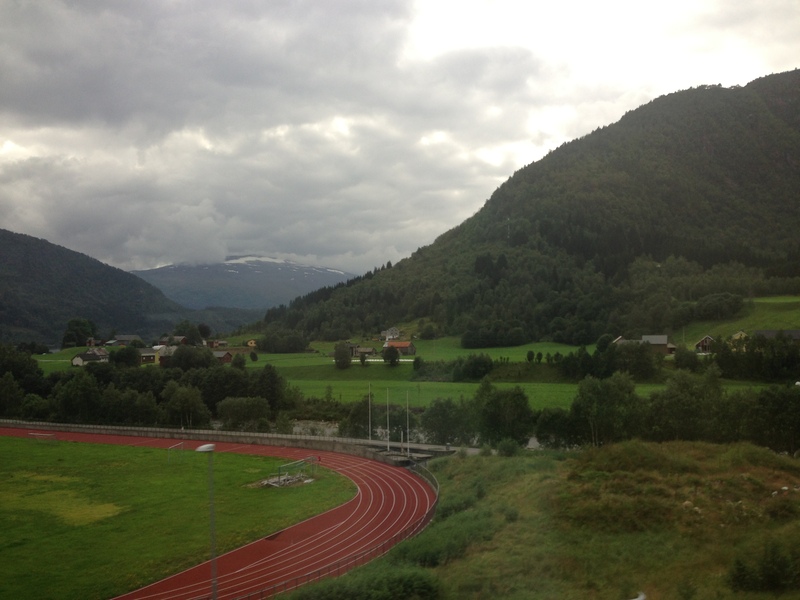 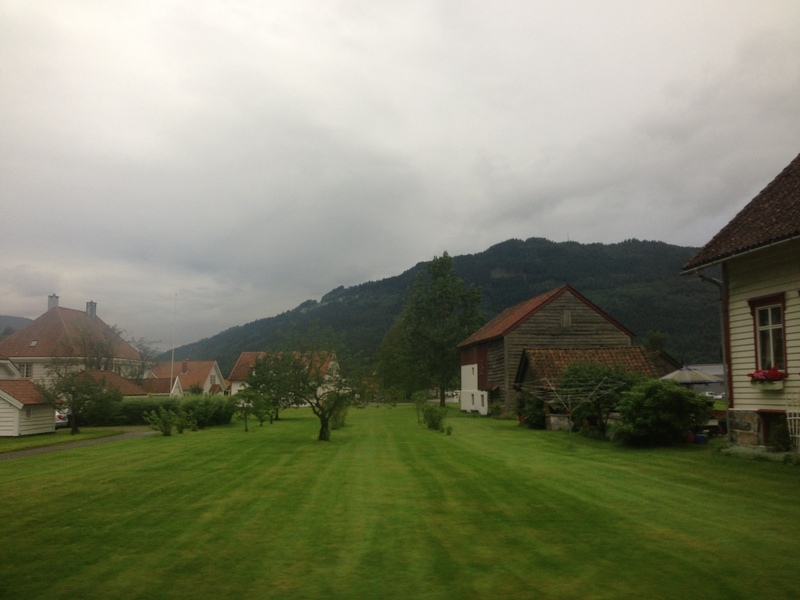 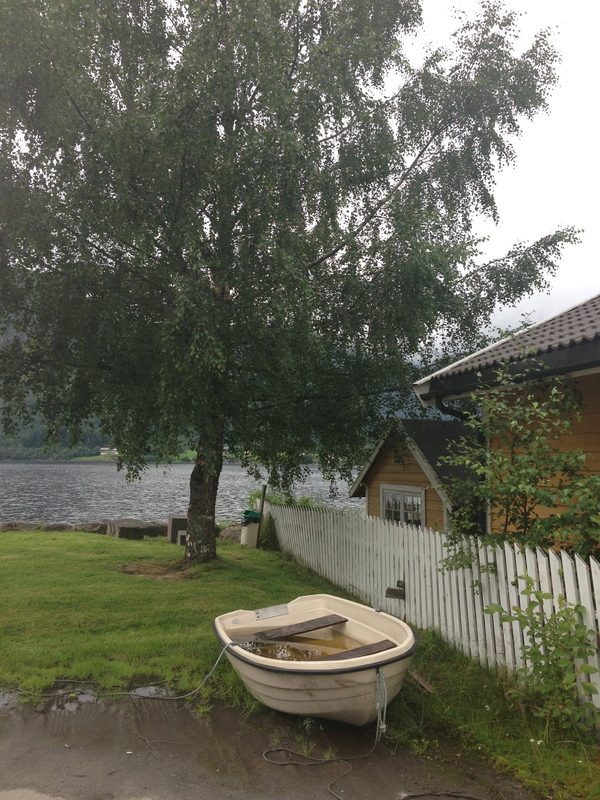 Loen is home to some of the oldest farms of Norway. 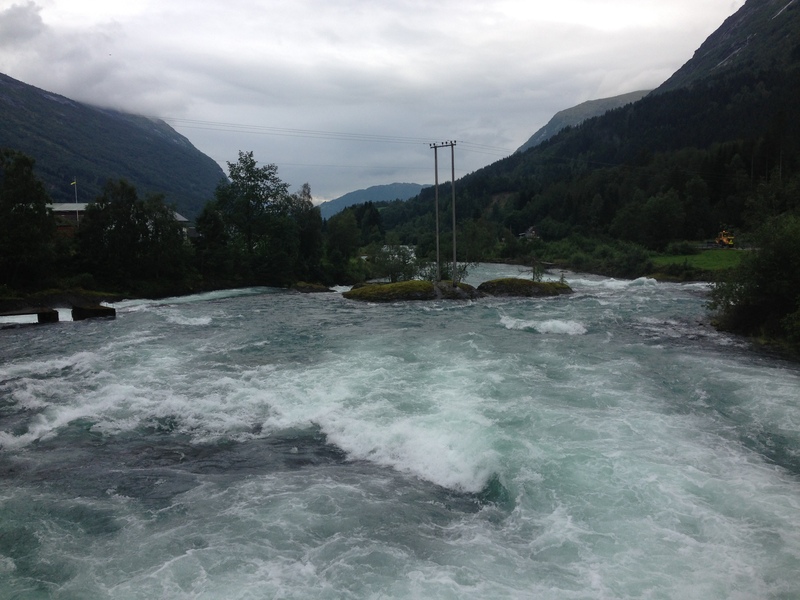 Stryn is well-known for it’s all year glacier skiing. 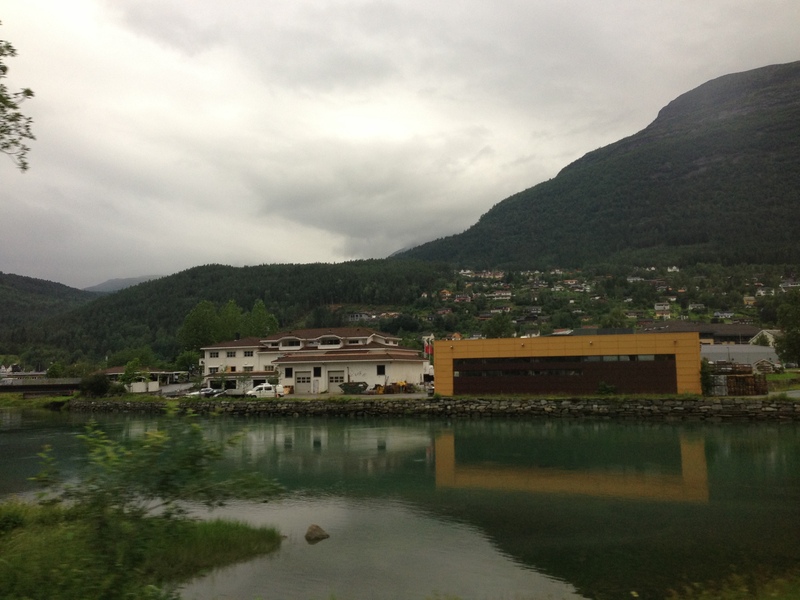 We drove along the river to the gorgeous Stryn lake with its beautiful turquoise water flowing down from the nearby glacier covered mountains. 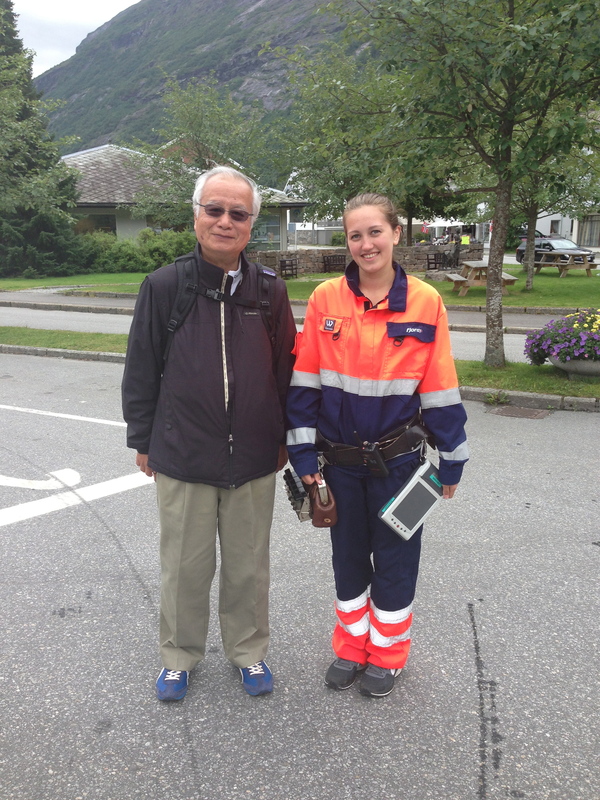 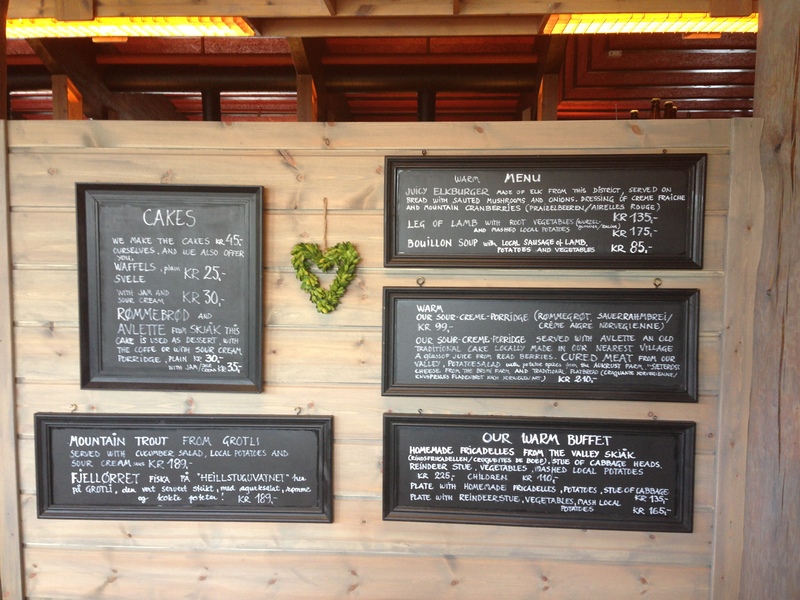 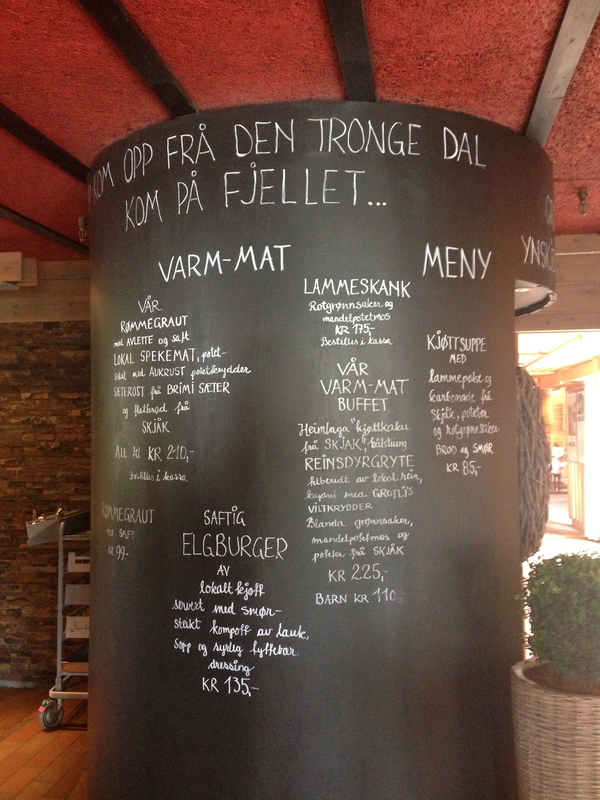 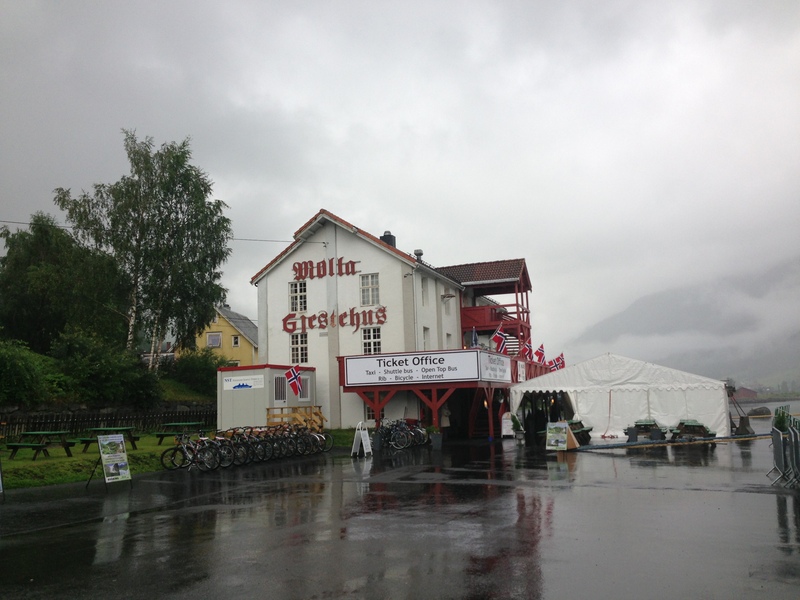 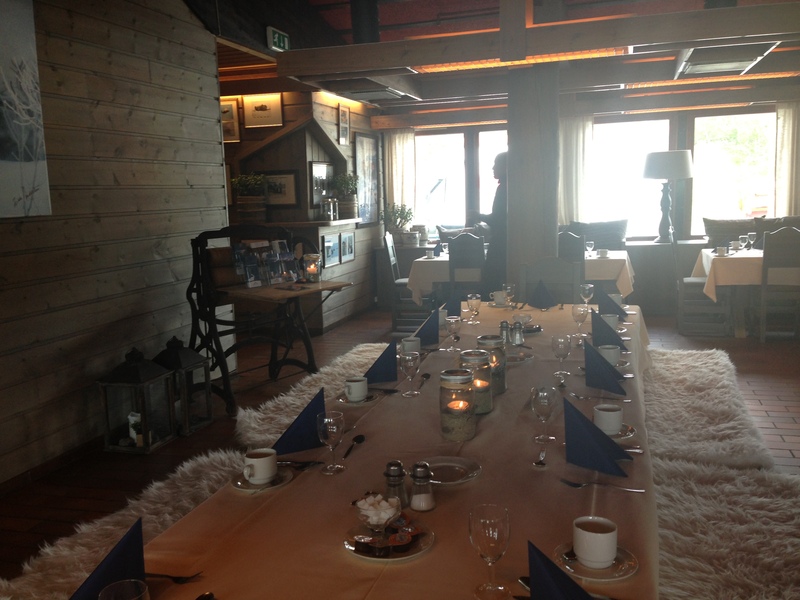 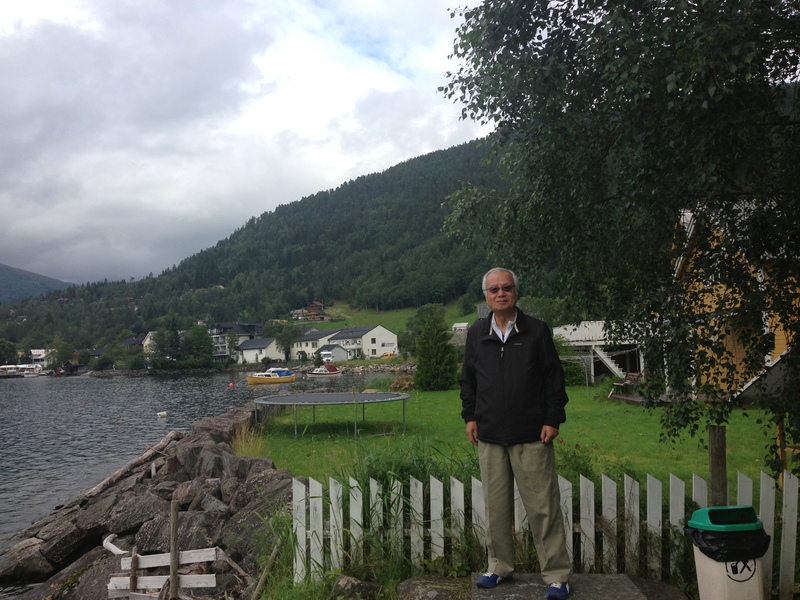 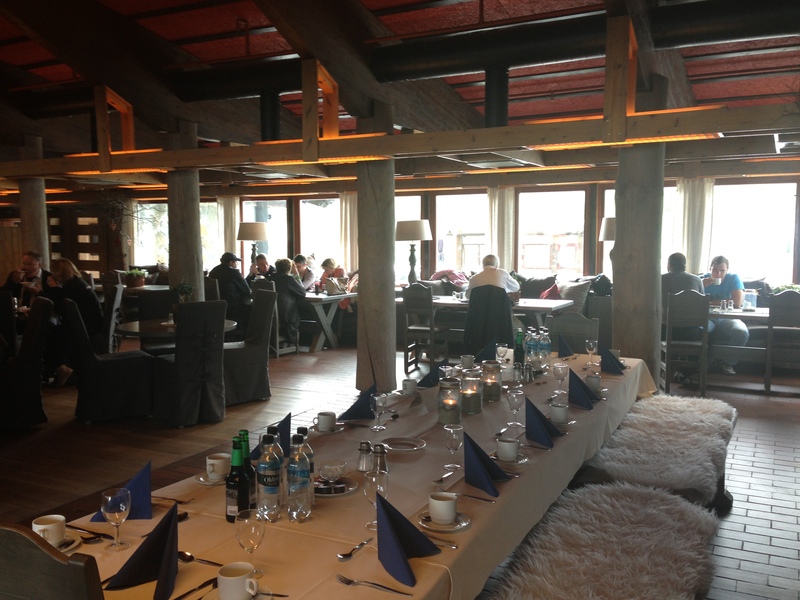 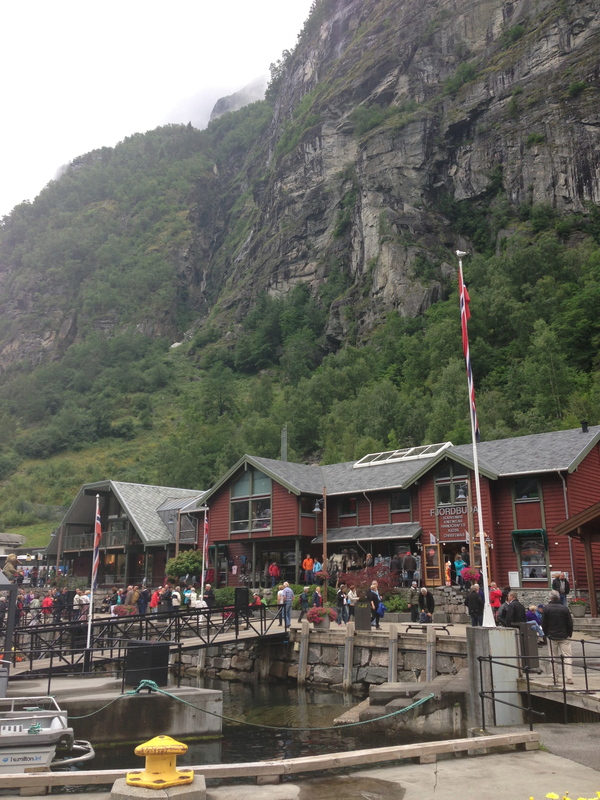 We took an early lunch break at the charming Grotli Hotel before we continued the scenic drive which lead to Mount Dalsnibba where we had the most spectacular view of the majestic mountains and glaciers and the Geiranger Valley and its fjord. 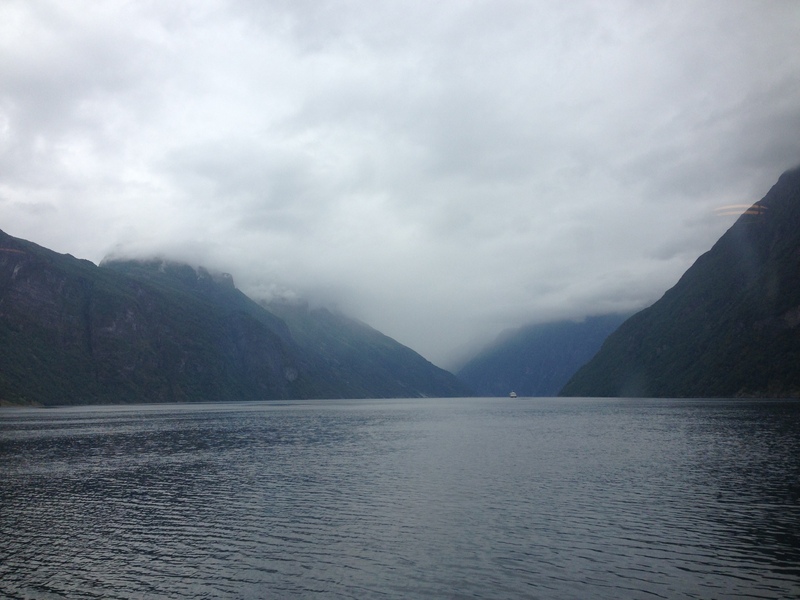 The deep blue Geirangerfjord Fjord is UNESCO-protected and is surrounded by majestic, snow-covered mountain peaks, wild waterfalls and lush, green vegetation. 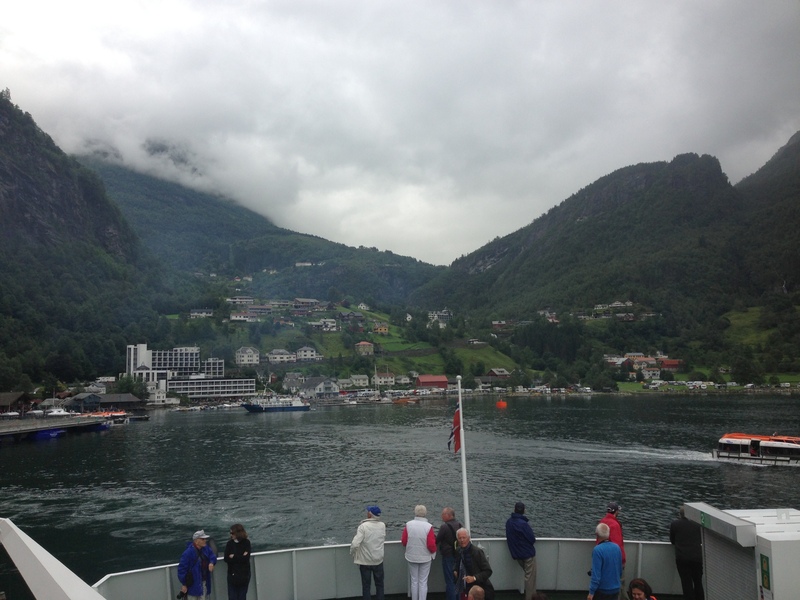 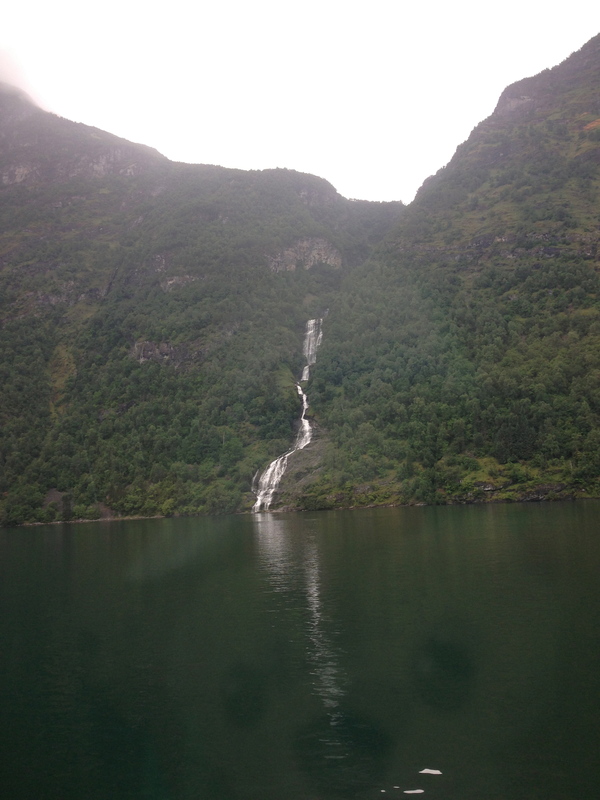 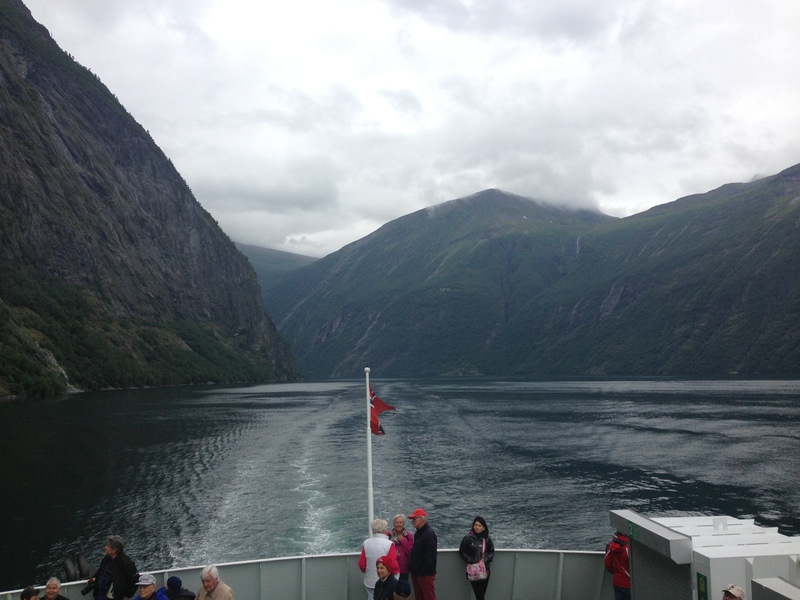 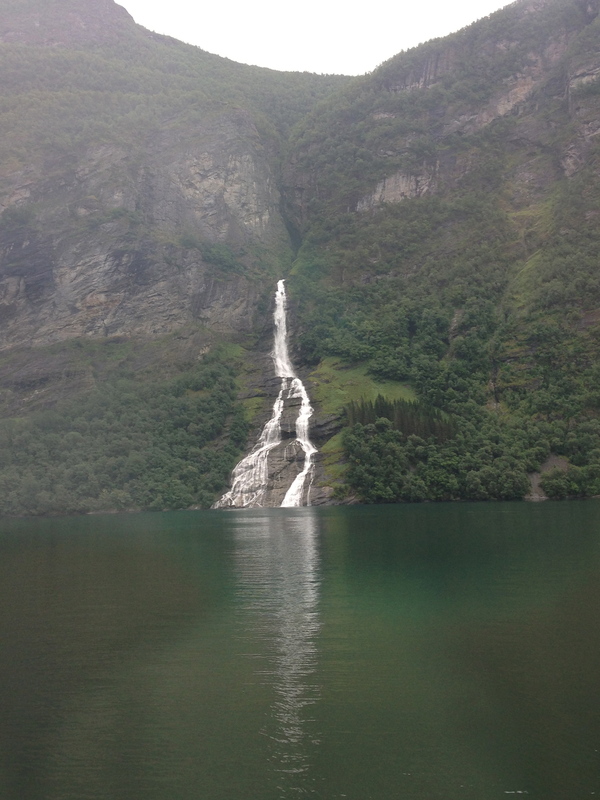 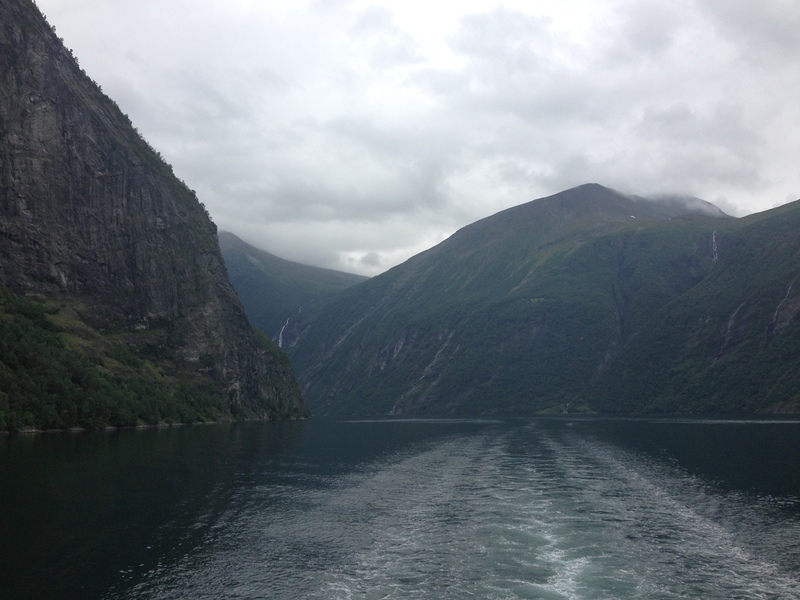 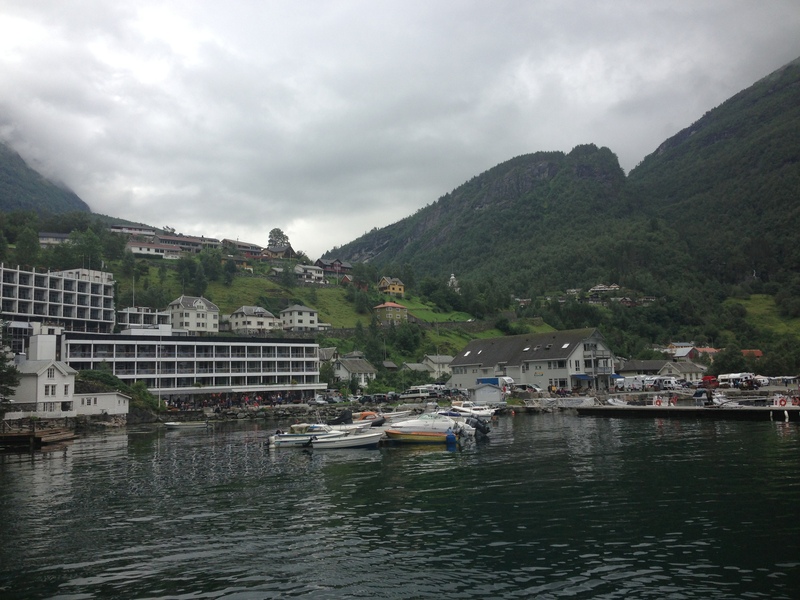 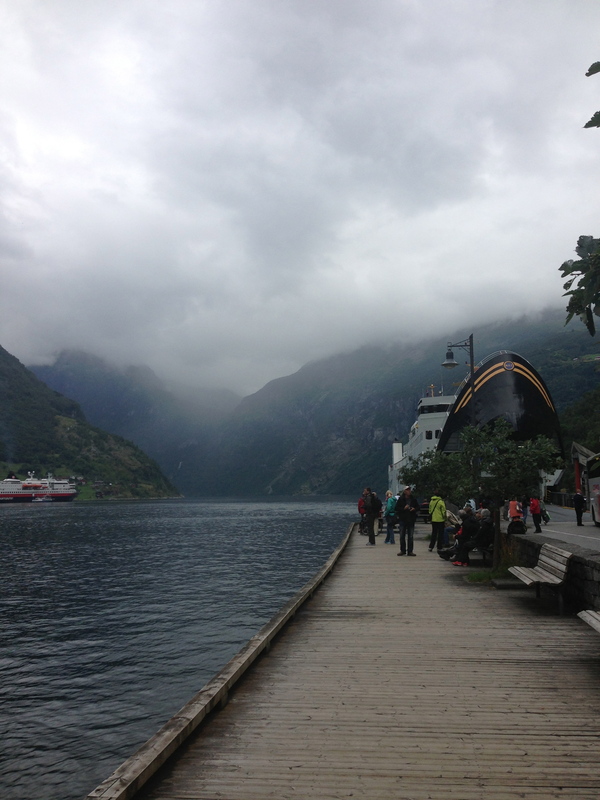 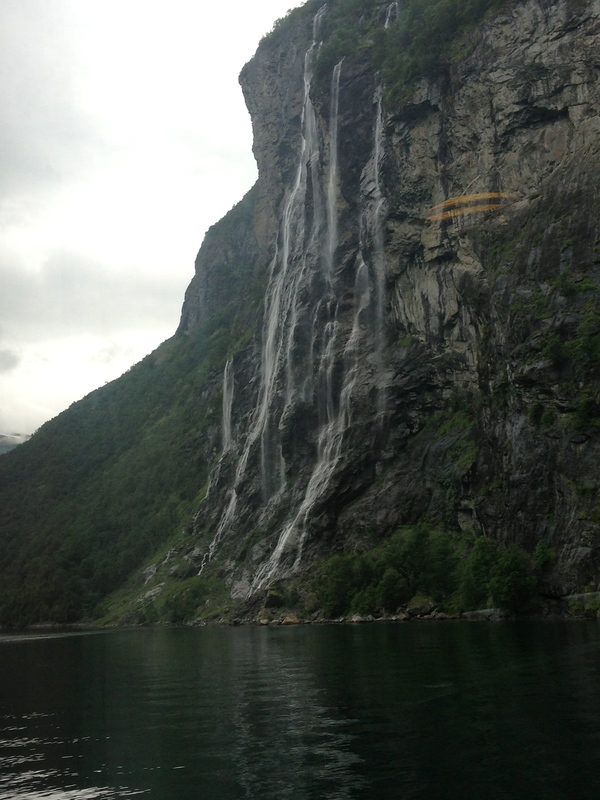 We did an hour-long ferry ride on Geirangerfjord, past several waterfalls including the famous Seven Sisters, the Suitor and the Bridal Veil. 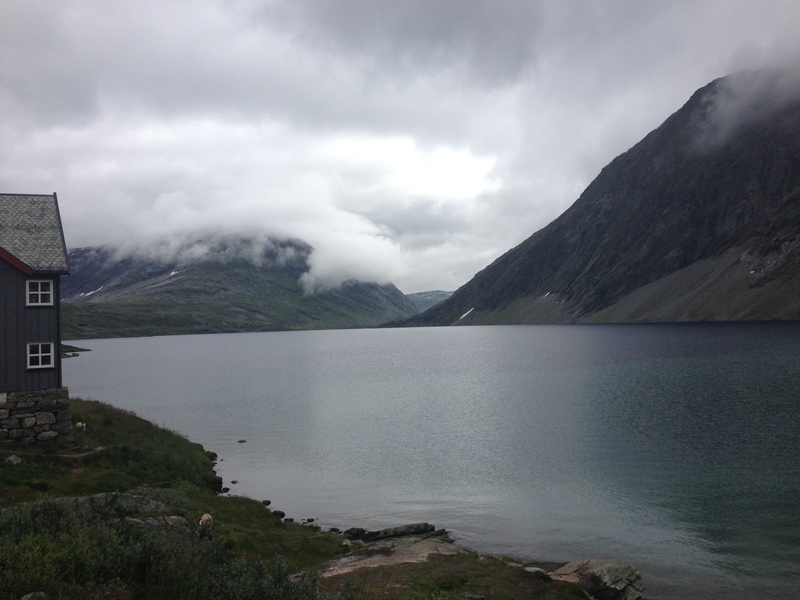 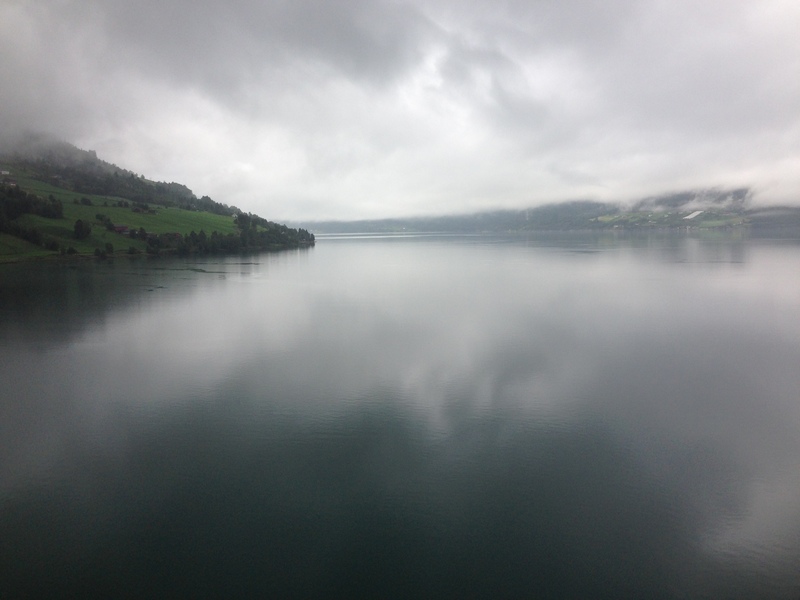 The ferry ended and took us to the small village of Helllesylt where we continued to the Hornindal Lake which is the deepest lake of Europe. 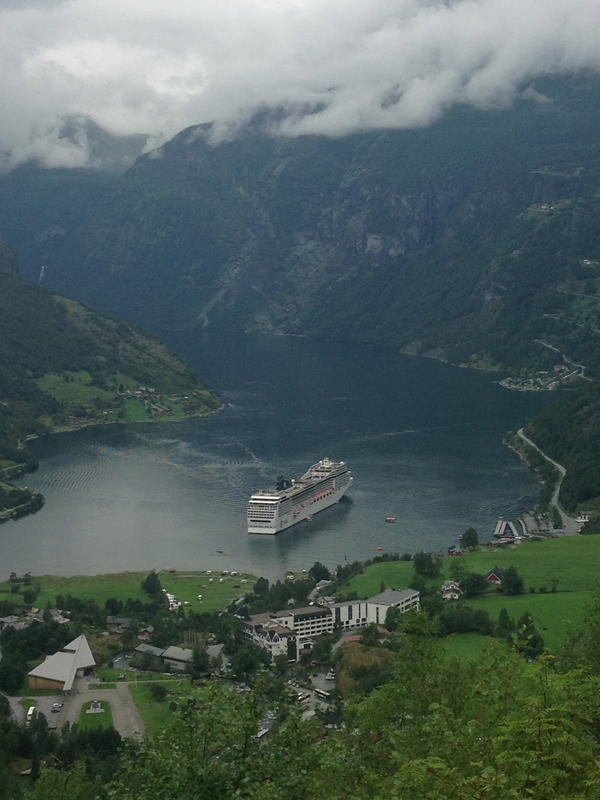 It was a long day full of fjord, glaciers and mountains, we traveled along the crystal clear lake and across wooded hills back to Nordfjord and make many stops to capture the beauty of this area before returning to our cruise ship.